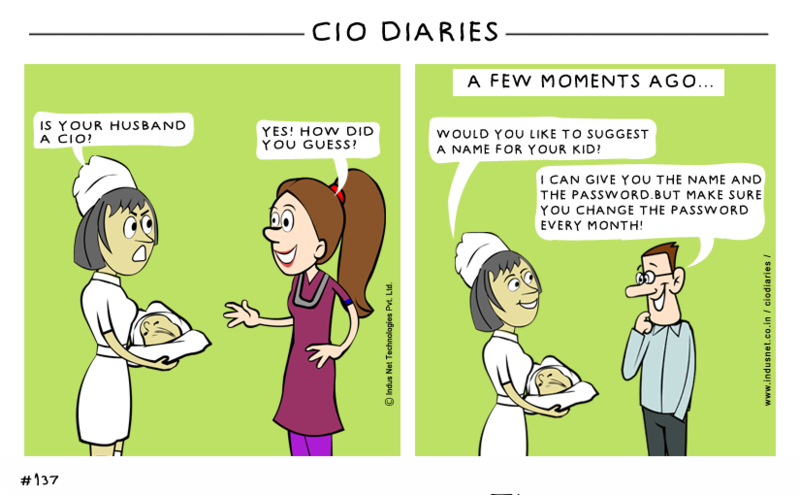 Please provide your email address to receive an update when we publish a new strip of CIO Diaries. I read this article and found it very interesting, thought it might be something for you. 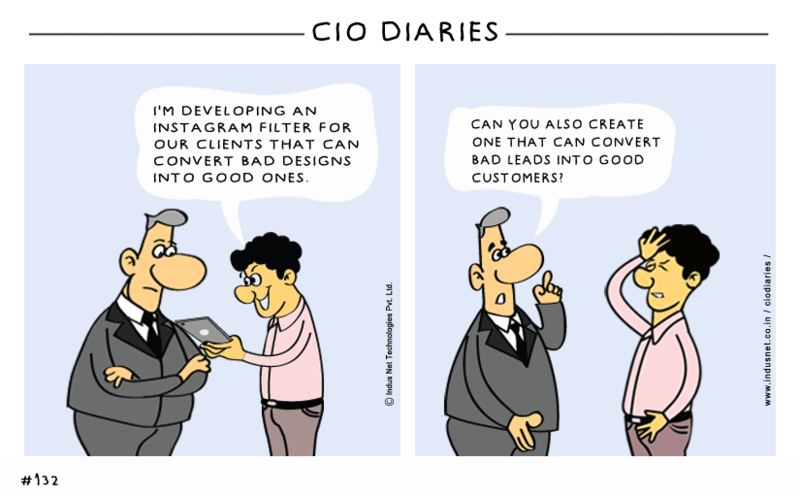 The article is called Creating Viral Content For Clients and is located at https://www.indusnet.co.in/comics/creating-viral-content-for-clients/. 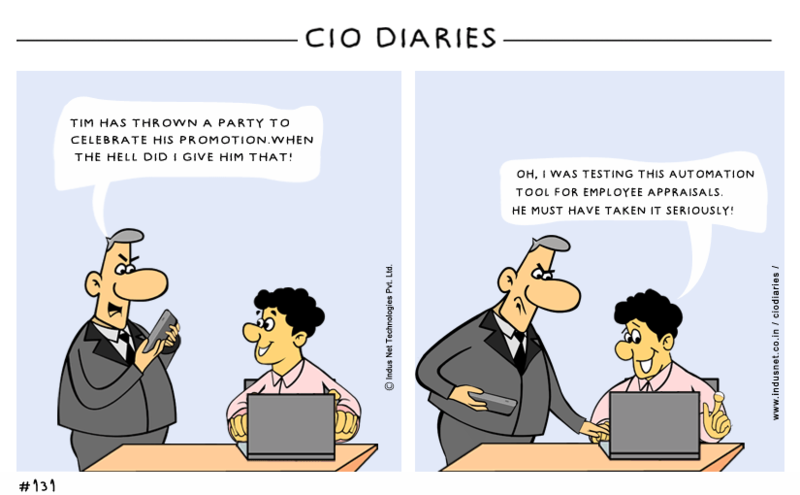 We've a Special Gift for CIO. I read this article and found it very interesting, thought it might be something for you. 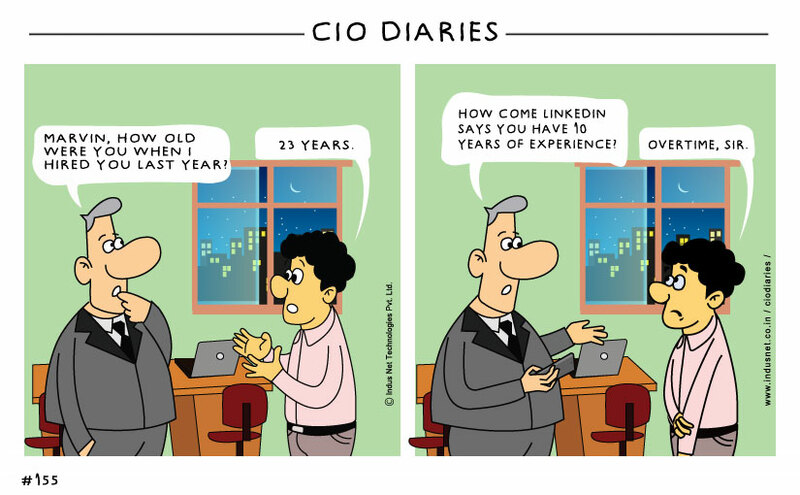 The article is called Twitter Marketer Resume and is located at https://www.indusnet.co.in/comics/twitter-marketer-resume/. I read this article and found it very interesting, thought it might be something for you. 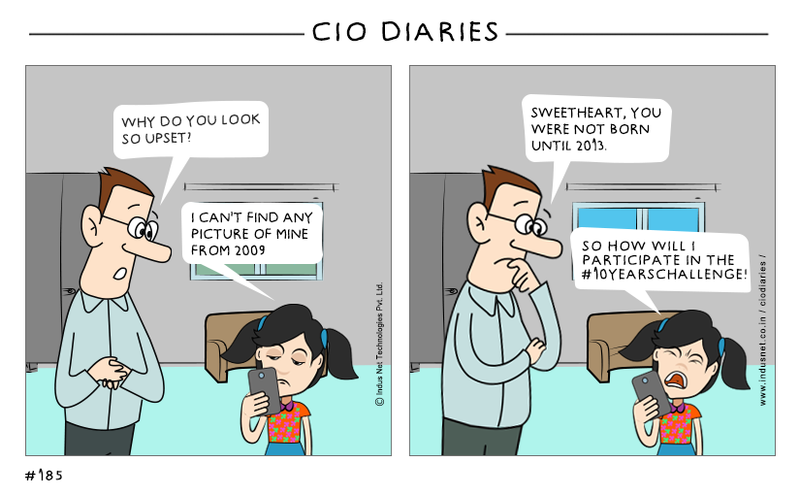 The article is called #10YearsChallenge and is located at https://www.indusnet.co.in/comics/10yearschallenge/. 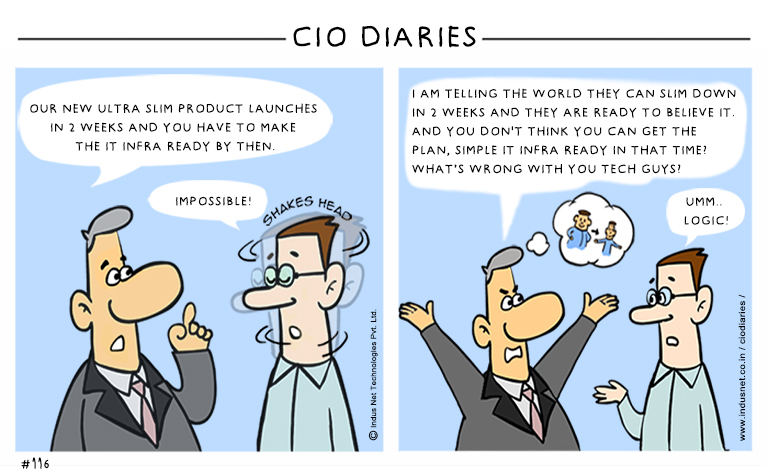 What’s Your Start Up Plan? I read this article and found it very interesting, thought it might be something for you. 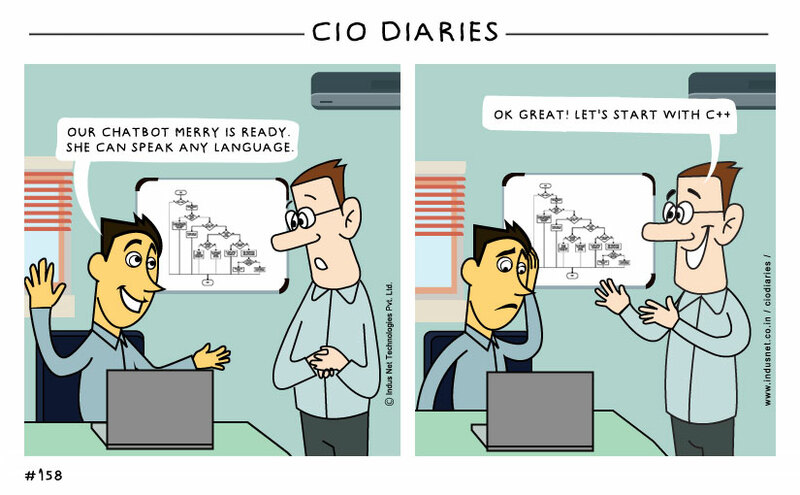 The article is called What’s Your Start Up Plan? 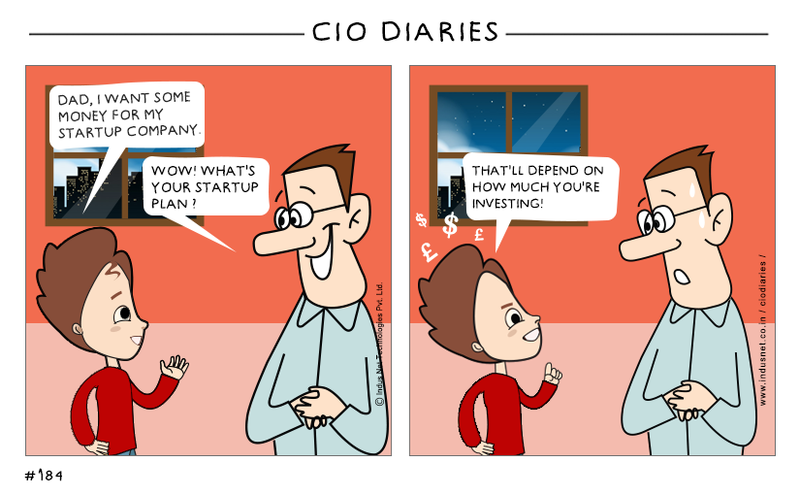 and is located at https://www.indusnet.co.in/comics/whats-your-start-up-plan/. I read this article and found it very interesting, thought it might be something for you. 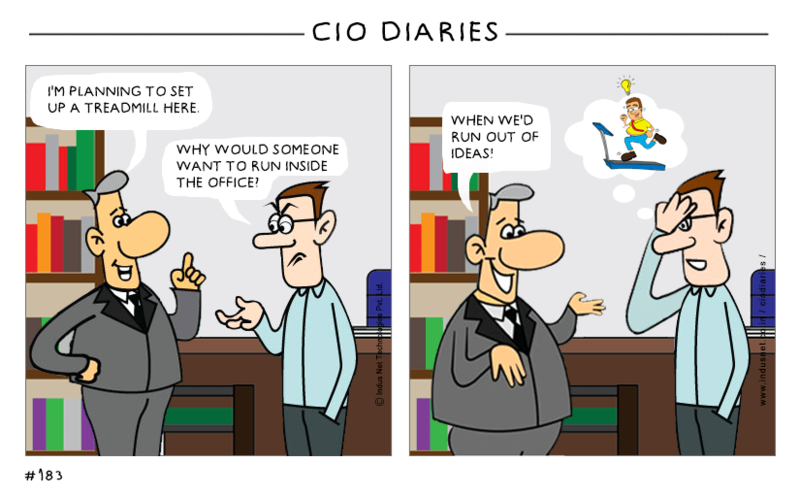 The article is called Put Your Thinking Shoes On and is located at https://www.indusnet.co.in/comics/put-your-thinking-shoes-on/. I read this article and found it very interesting, thought it might be something for you. 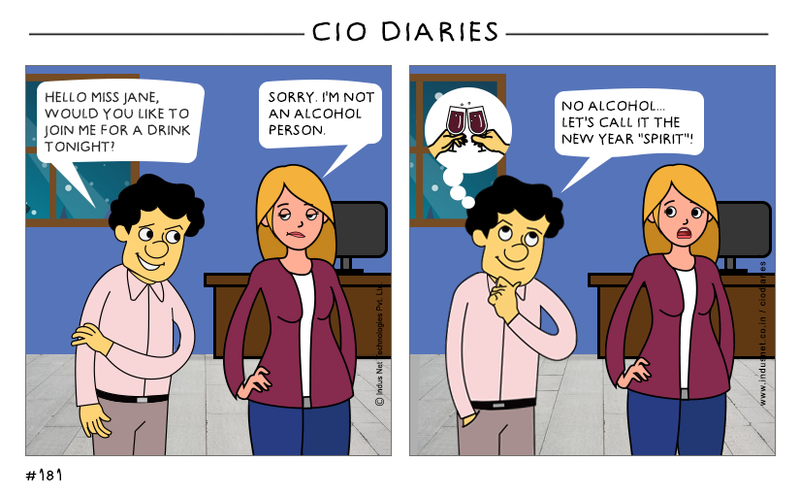 The article is called New Year Resolution Fails and is located at https://www.indusnet.co.in/comics/new-year-resolution-fails/. I read this article and found it very interesting, thought it might be something for you. 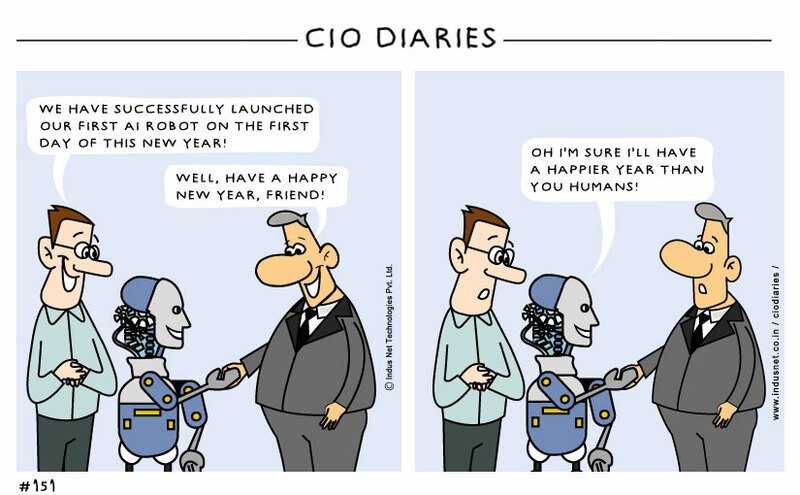 The article is called New Year’s Spirit and is located at https://www.indusnet.co.in/comics/new-years-spirit/. I read this article and found it very interesting, thought it might be something for you. 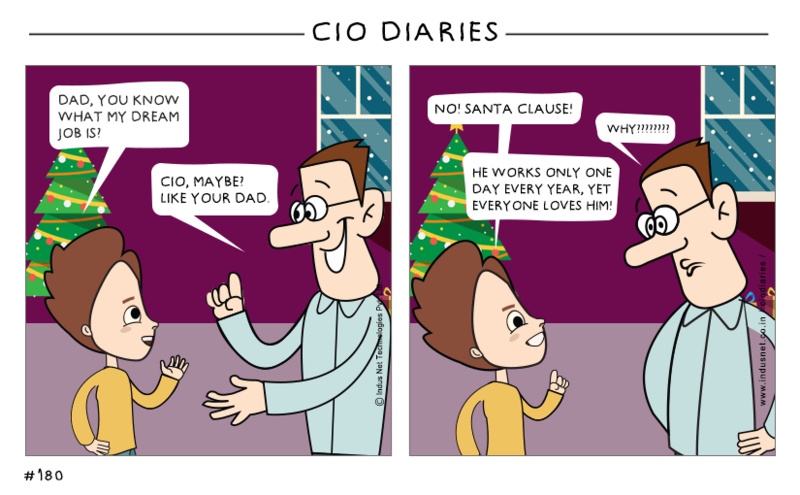 The article is called Being Santa Claus and is located at https://www.indusnet.co.in/comics/being-santa-claus/. I read this article and found it very interesting, thought it might be something for you. 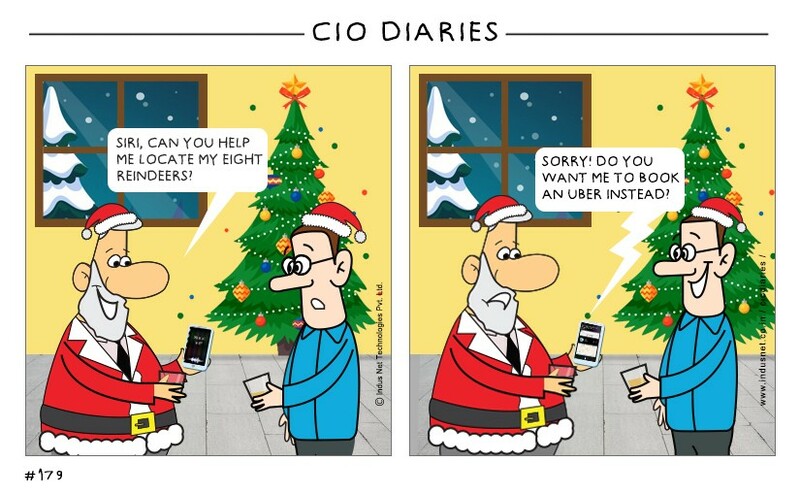 The article is called Santa Claus’s Uber Ride and is located at https://www.indusnet.co.in/comics/santa-clauss-uber-ride/. I read this article and found it very interesting, thought it might be something for you. 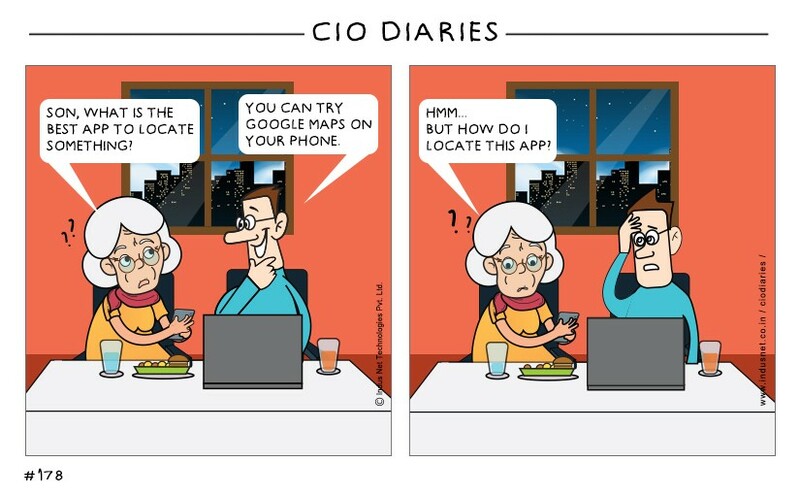 The article is called There’s an App For That and is located at https://www.indusnet.co.in/comics/theres-an-app-for-that/. I read this article and found it very interesting, thought it might be something for you. 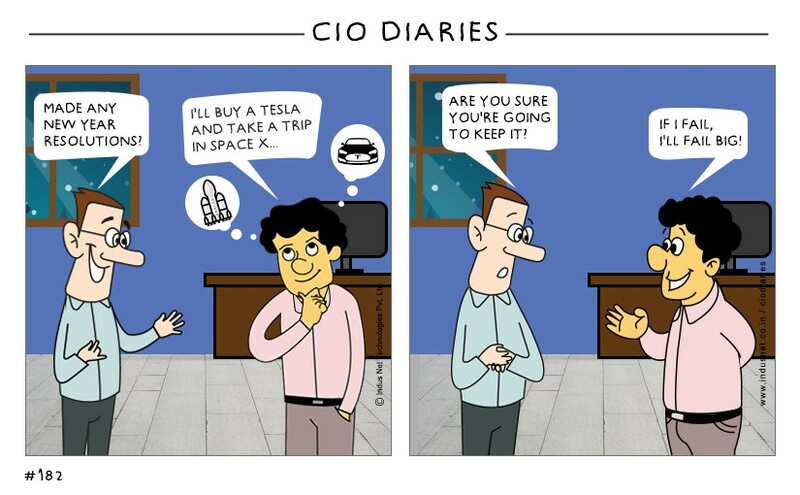 The article is called AI Perks and is located at https://www.indusnet.co.in/comics/ai-perks/. I read this article and found it very interesting, thought it might be something for you. 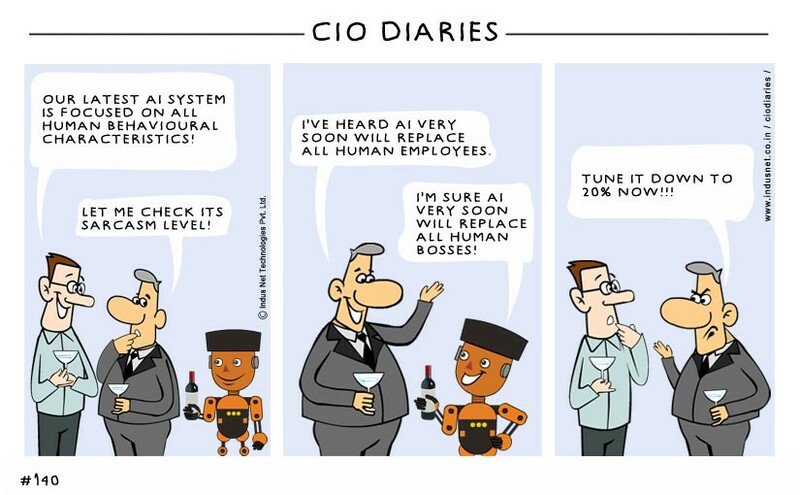 The article is called The AI Replacement and is located at https://www.indusnet.co.in/comics/the-ai-replacement/. I read this article and found it very interesting, thought it might be something for you. 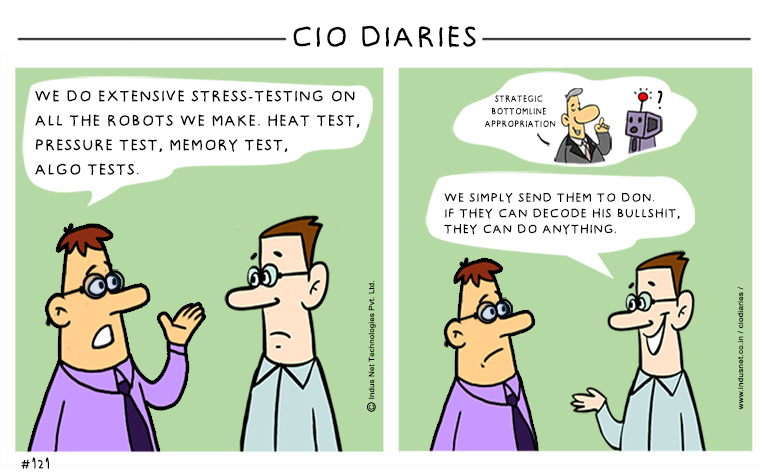 The article is called The Honest AI and is located at https://www.indusnet.co.in/comics/the-honest-ai/. I read this article and found it very interesting, thought it might be something for you. The article is called Taxpayer Robbery and is located at https://www.indusnet.co.in/comics/taxpayer-robbery/. I read this article and found it very interesting, thought it might be something for you. 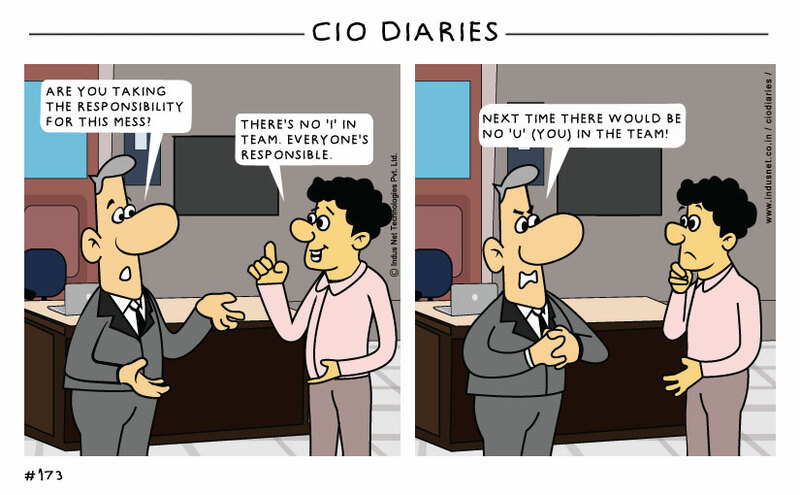 The article is called Teamwork and is located at https://www.indusnet.co.in/comics/teamwork/. I read this article and found it very interesting, thought it might be something for you. 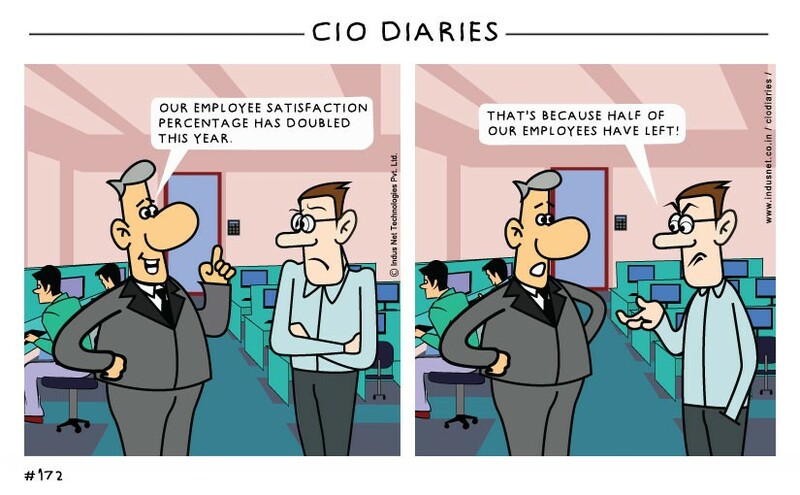 The article is called Employee Satisfaction and is located at https://www.indusnet.co.in/comics/employee-satisfaction/. I read this article and found it very interesting, thought it might be something for you. 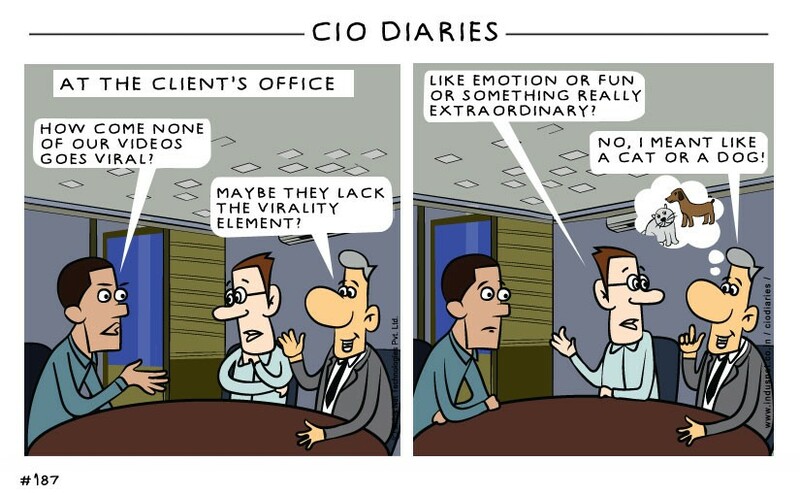 The article is called Client Meetings and is located at https://www.indusnet.co.in/comics/client-meetings/. I read this article and found it very interesting, thought it might be something for you. 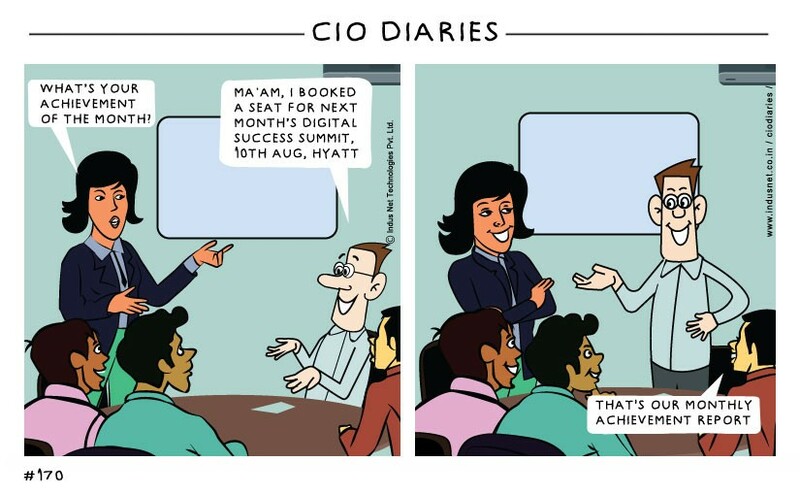 The article is called Digital Success Summit and is located at https://www.indusnet.co.in/comics/digital-success-summit/. I read this article and found it very interesting, thought it might be something for you. The article is called Worldcup 2018 and is located at https://www.indusnet.co.in/comics/worldcup-2018/. I read this article and found it very interesting, thought it might be something for you. 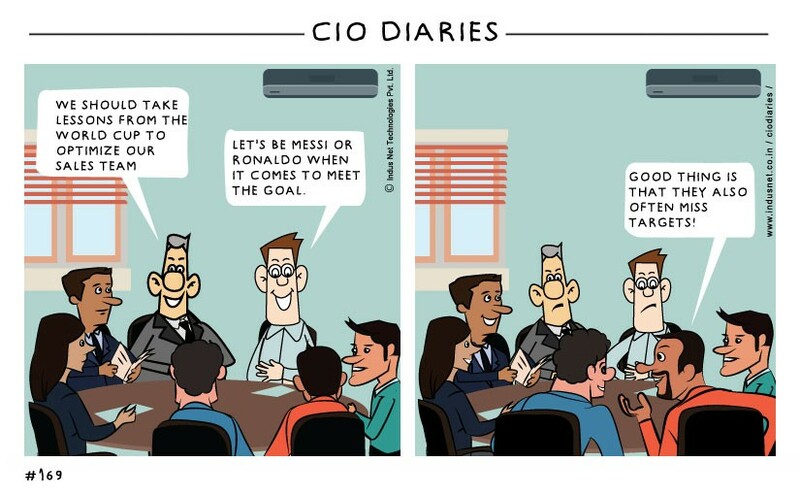 The article is called World Cup is on and is located at https://www.indusnet.co.in/comics/world-cup-is-on/. I read this article and found it very interesting, thought it might be something for you. 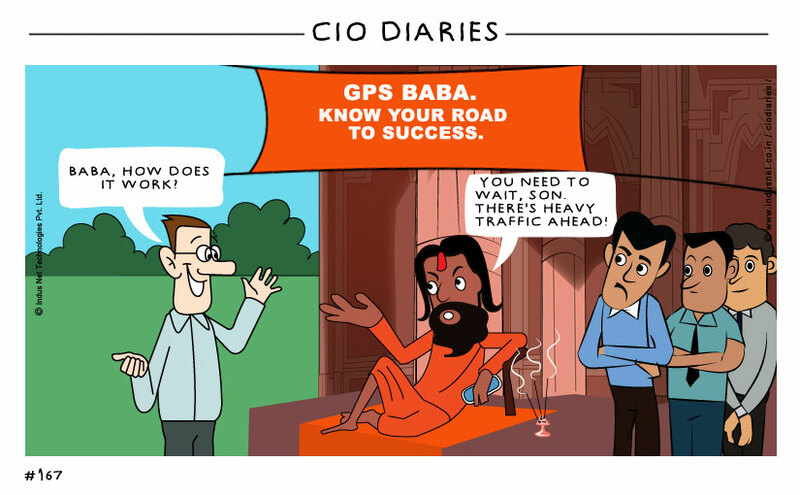 The article is called GPS Baba and is located at https://www.indusnet.co.in/comics/gps-baba/. I read this article and found it very interesting, thought it might be something for you. 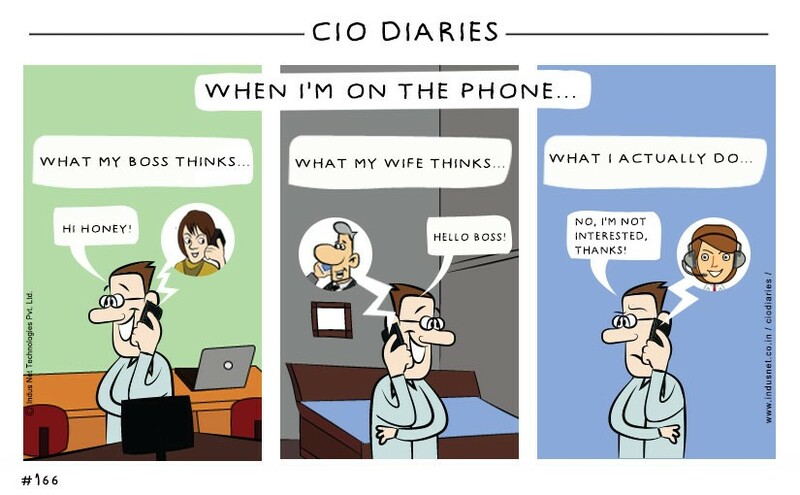 The article is called When in Phone and is located at https://www.indusnet.co.in/comics/when-in-phone/. I read this article and found it very interesting, thought it might be something for you. 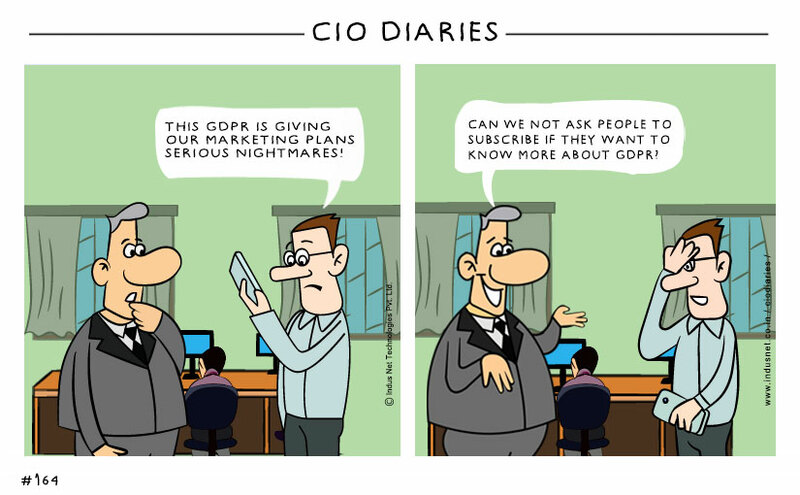 The article is called GDPR emails and is located at https://www.indusnet.co.in/comics/gdpr-emails/. I read this article and found it very interesting, thought it might be something for you. 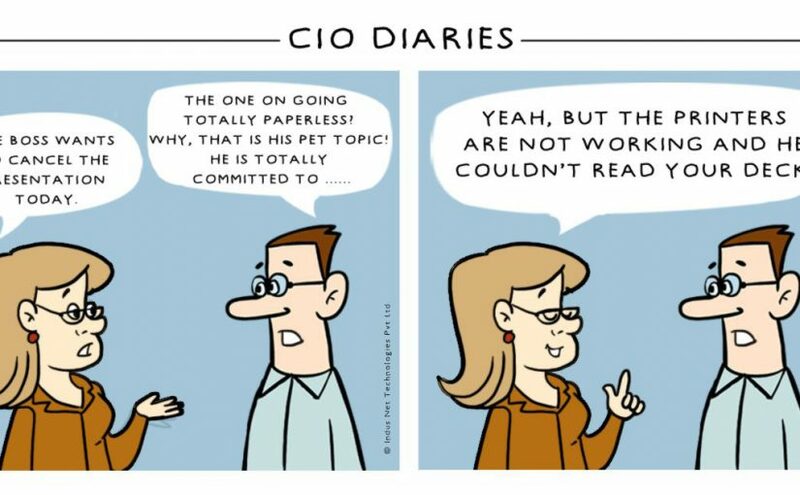 The article is called GDPR Bandwagon and is located at https://www.indusnet.co.in/comics/gdpr-bandwagon/. I read this article and found it very interesting, thought it might be something for you. 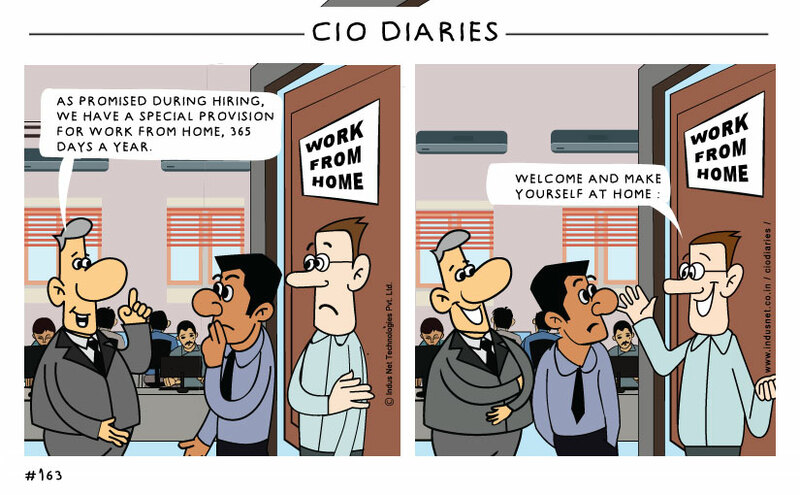 The article is called Work from Home and is located at https://www.indusnet.co.in/comics/work-from-home-3/. I read this article and found it very interesting, thought it might be something for you. 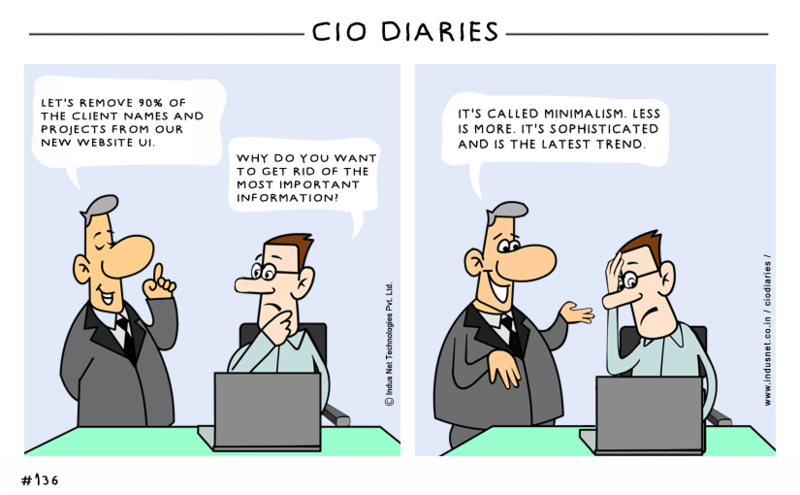 The article is called Machine Learning more Human and is located at https://www.indusnet.co.in/comics/machine-learning-human/. I read this article and found it very interesting, thought it might be something for you. 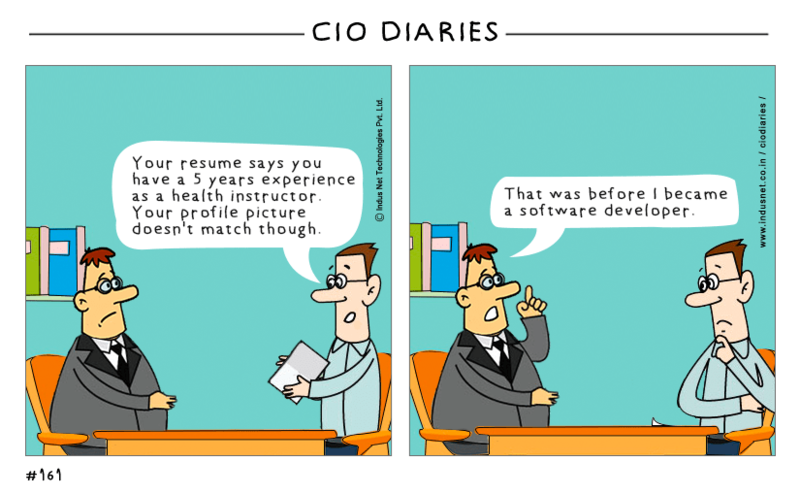 The article is called Health Instructor Vs Software Developer and is located at https://www.indusnet.co.in/comics/health-instructor-vs-software-developer/. I read this article and found it very interesting, thought it might be something for you. 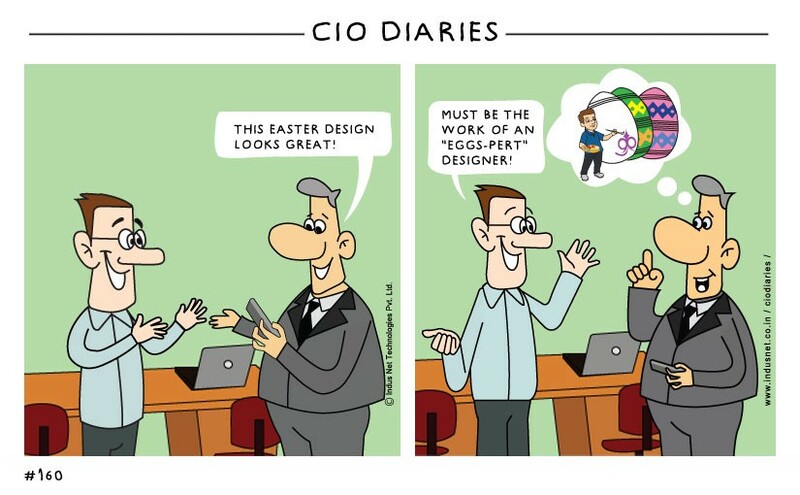 The article is called Happy Easter and is located at https://www.indusnet.co.in/comics/happy-easter/. I read this article and found it very interesting, thought it might be something for you. 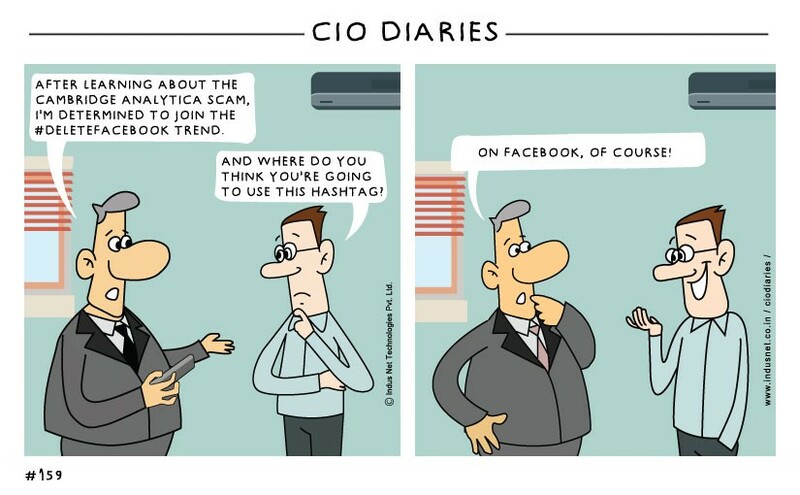 The article is called #DeleteFacebook and is located at https://www.indusnet.co.in/comics/deletefacebook/. I read this article and found it very interesting, thought it might be something for you. 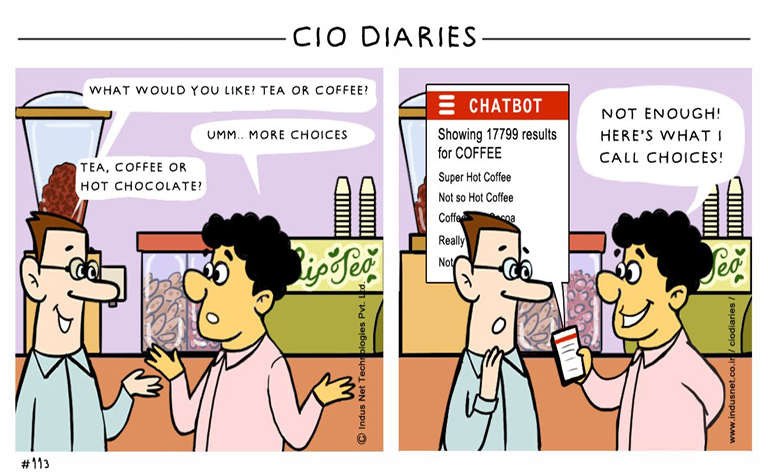 The article is called Chatbots and is located at https://www.indusnet.co.in/comics/chatbots/. I read this article and found it very interesting, thought it might be something for you. 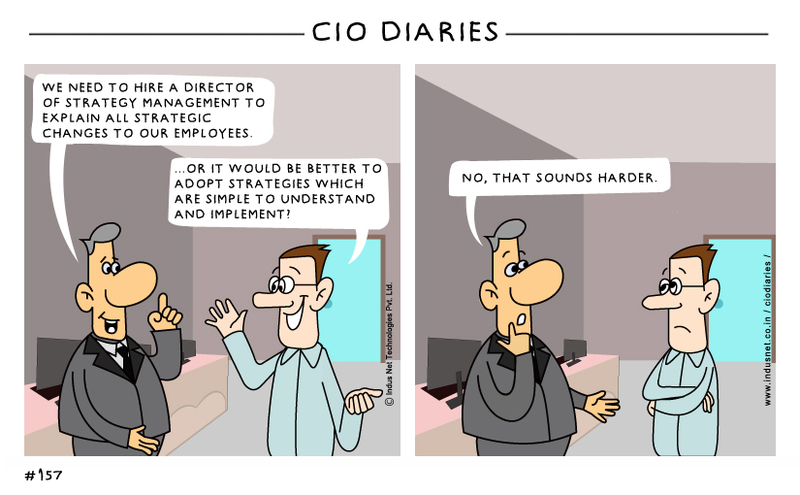 The article is called Director of Strategy and is located at https://www.indusnet.co.in/comics/director-of-strategy/. I read this article and found it very interesting, thought it might be something for you. 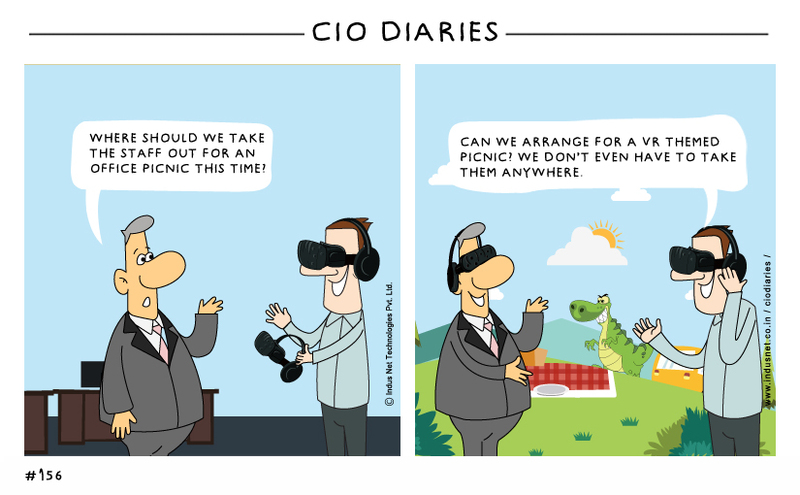 The article is called Virtual Picnic and is located at https://www.indusnet.co.in/comics/virtual-picnic/. I read this article and found it very interesting, thought it might be something for you. The article is called Overtime Means More Money! 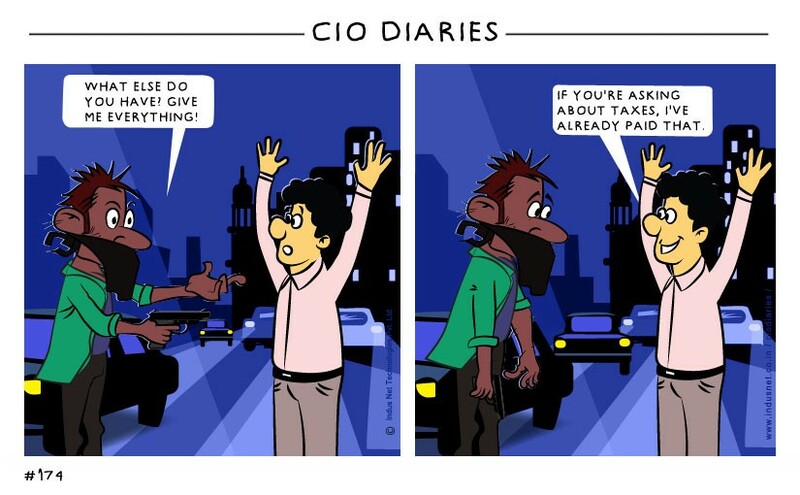 and is located at https://www.indusnet.co.in/comics/overtime-means-money/. I read this article and found it very interesting, thought it might be something for you. 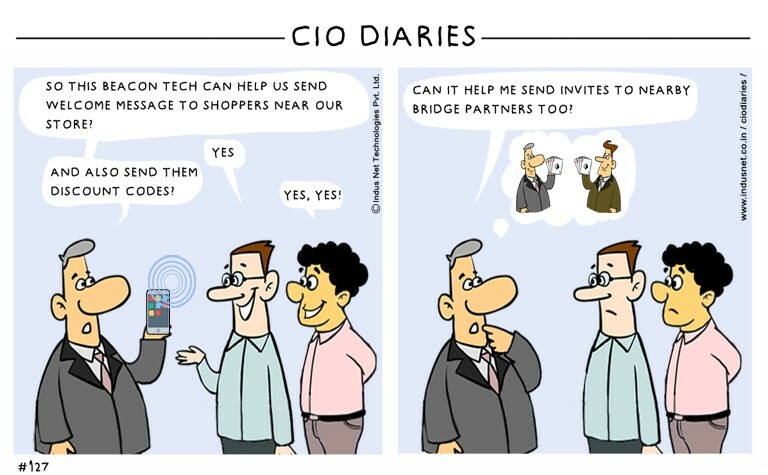 The article is called Wearables and is located at https://www.indusnet.co.in/comics/wearables/. I read this article and found it very interesting, thought it might be something for you. 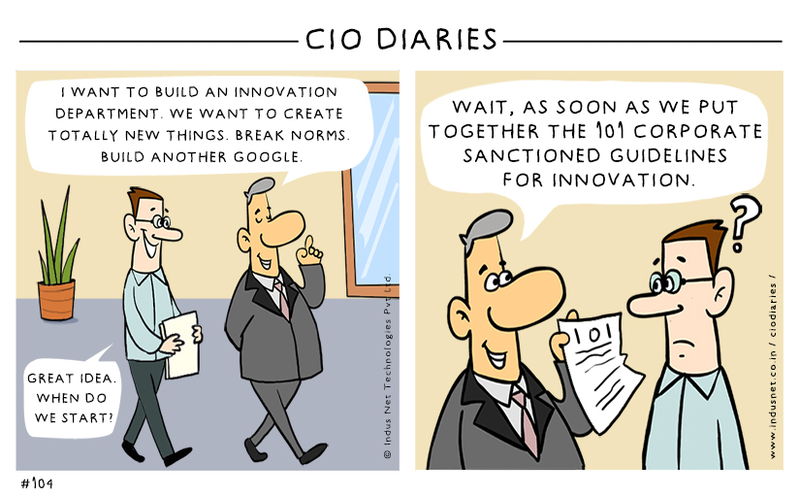 The article is called Innovative Hiring and is located at https://www.indusnet.co.in/comics/innovative-hiring/. I read this article and found it very interesting, thought it might be something for you. 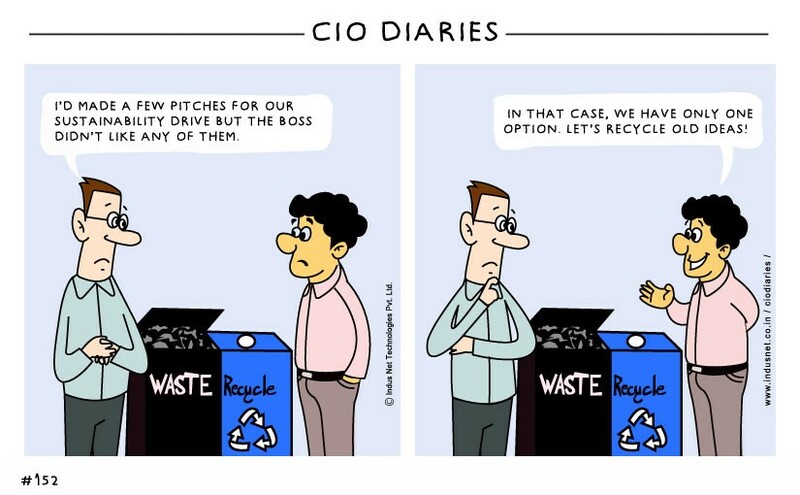 The article is called Recycle the Ideas and is located at https://www.indusnet.co.in/comics/recycle-the-ideas/. I read this article and found it very interesting, thought it might be something for you. 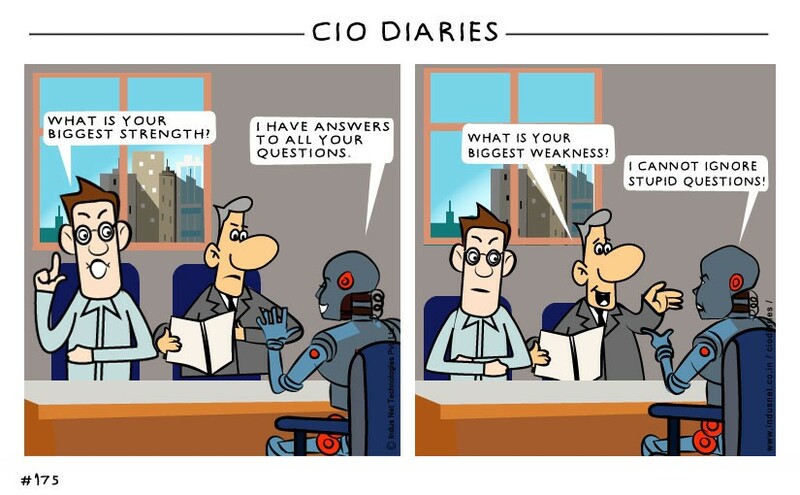 The article is called Robots and Artificial Intelligence and is located at https://www.indusnet.co.in/comics/robots-artificial-intelligence/. I read this article and found it very interesting, thought it might be something for you. The article is called New Year Gift 2018 and is located at https://www.indusnet.co.in/comics/new-years/. I read this article and found it very interesting, thought it might be something for you. 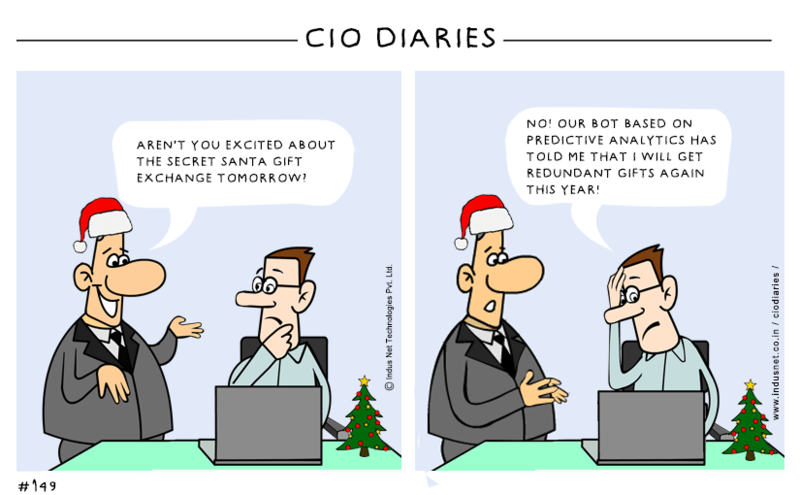 The article is called Bot Based Gifting and is located at https://www.indusnet.co.in/comics/bot-based-gifting/. I read this article and found it very interesting, thought it might be something for you. 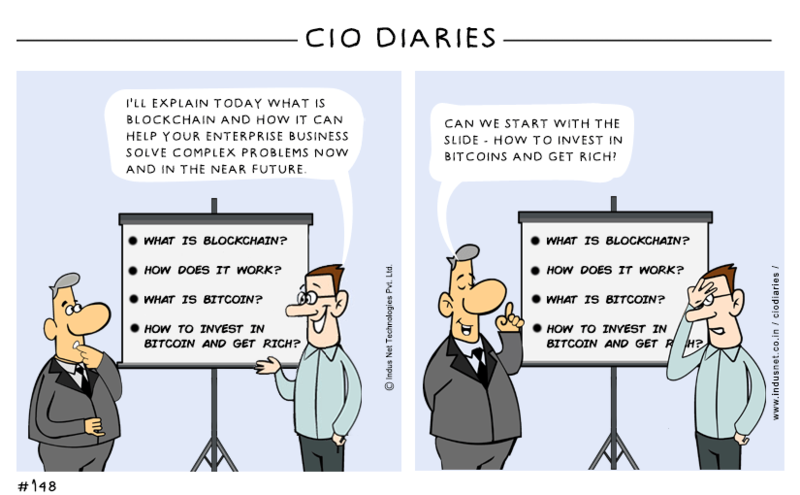 The article is called How to invest in Bitcoin and go rich and is located at https://www.indusnet.co.in/comics/bitcoin-can-make-rich/. I read this article and found it very interesting, thought it might be something for you. 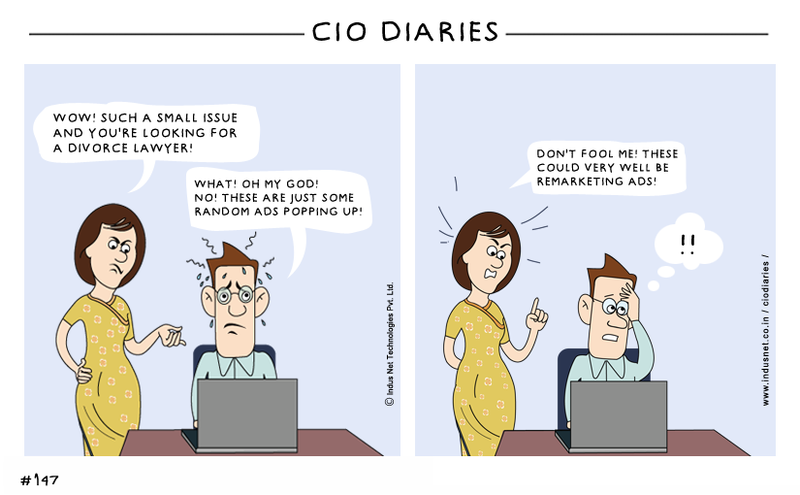 The article is called Effect of Remarketing and is located at https://www.indusnet.co.in/comics/effect-of-remarketing/. I read this article and found it very interesting, thought it might be something for you. 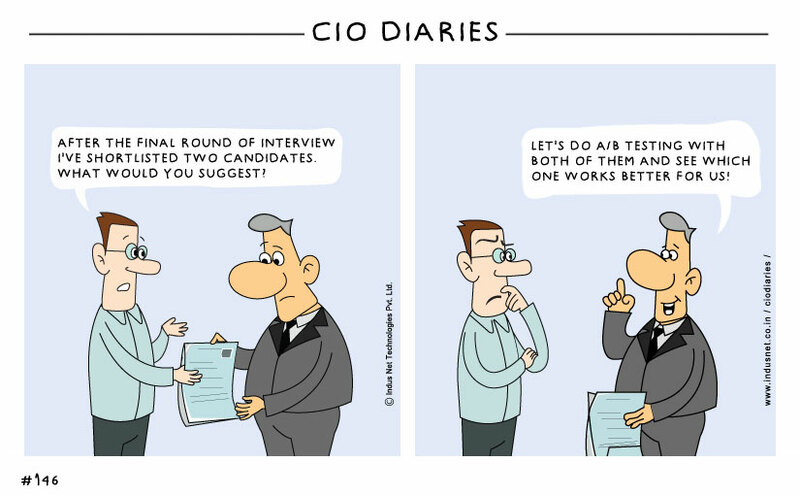 The article is called A/B testing and is located at https://www.indusnet.co.in/comics/ab-testing/. I read this article and found it very interesting, thought it might be something for you. 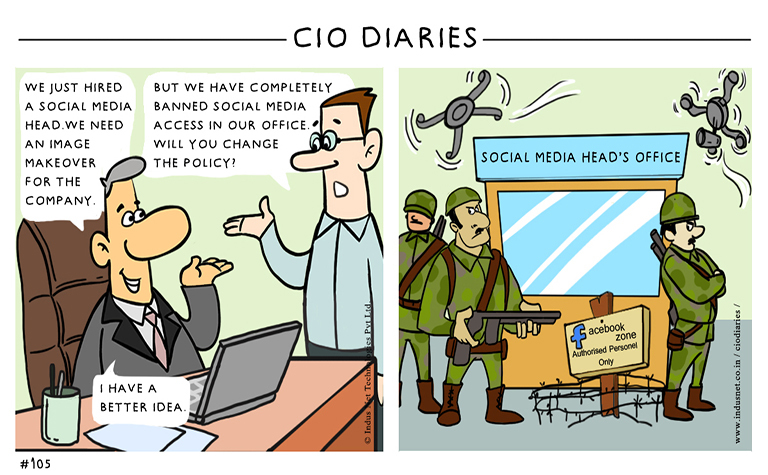 The article is called Twitter Engagement and is located at https://www.indusnet.co.in/comics/twitter-engagement/. I read this article and found it very interesting, thought it might be something for you. 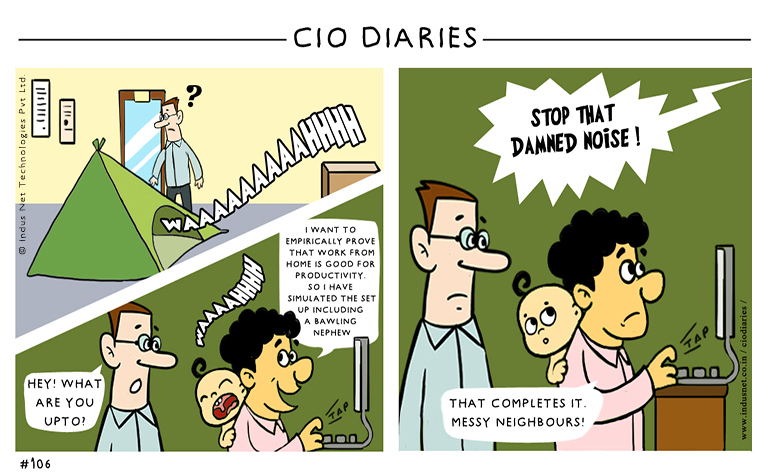 The article is called Work from Home and is located at https://www.indusnet.co.in/comics/work-from-home-2/. I read this article and found it very interesting, thought it might be something for you. 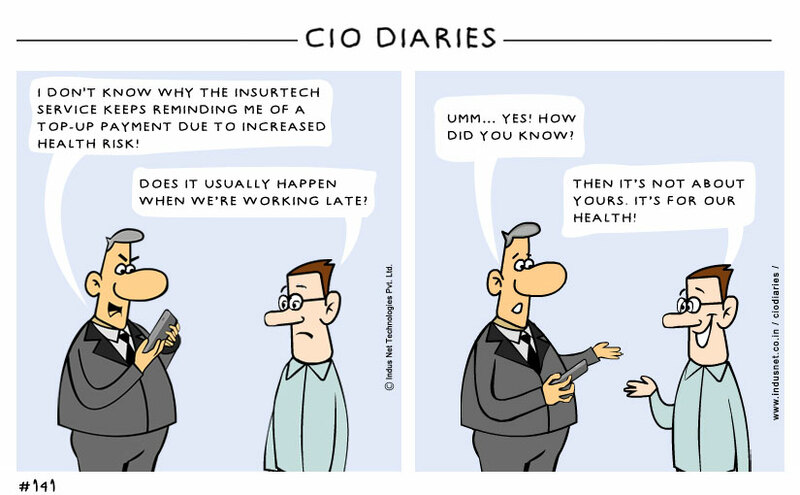 The article is called Insurance on Old Technologies and is located at https://www.indusnet.co.in/comics/insurance-old-technologies/. I read this article and found it very interesting, thought it might be something for you. 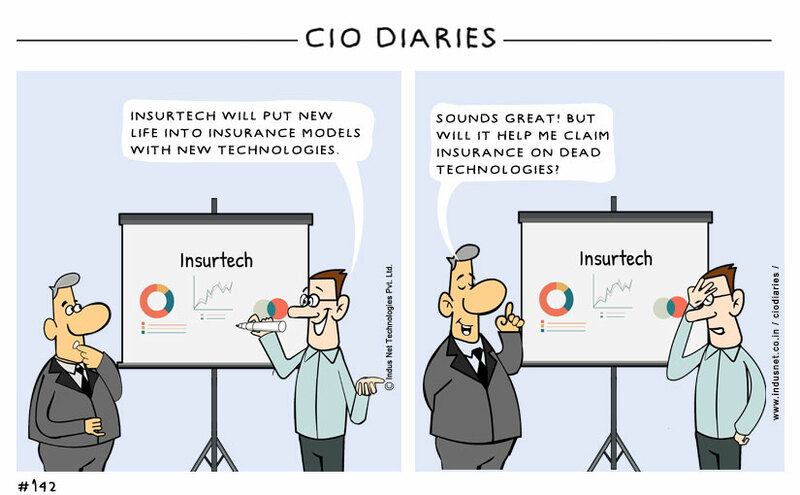 The article is called InsurTech and is located at https://www.indusnet.co.in/comics/insurtech/. I read this article and found it very interesting, thought it might be something for you. 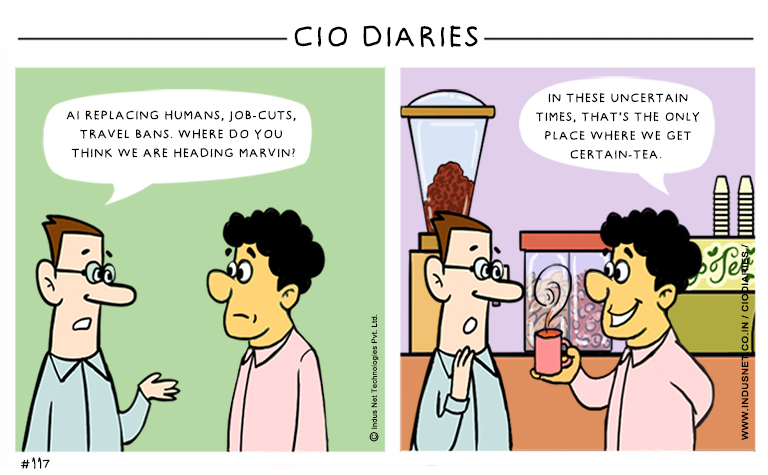 The article is called AI Replacing Humans and is located at https://www.indusnet.co.in/comics/ai-replacing-humans/. I read this article and found it very interesting, thought it might be something for you. The article is called What is BlockChain? 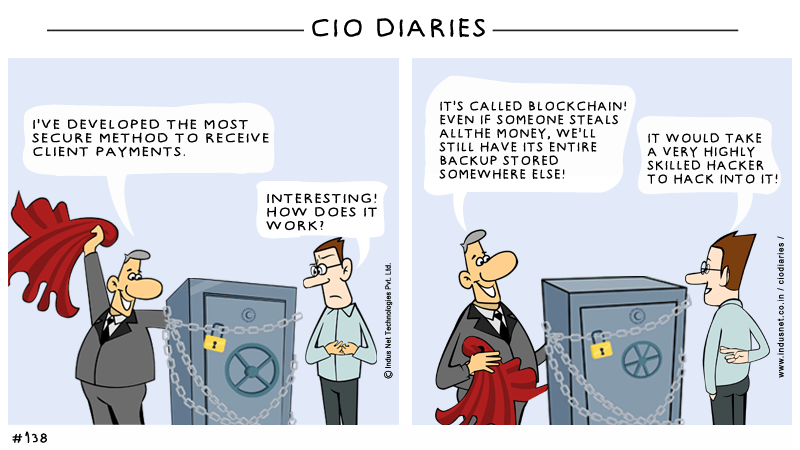 and is located at https://www.indusnet.co.in/comics/what-is-blockchain/. I read this article and found it very interesting, thought it might be something for you. 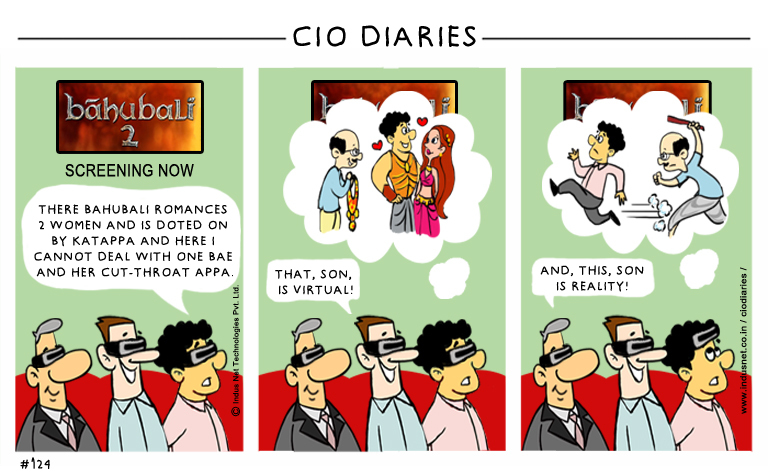 The article is called CIO Husband and is located at https://www.indusnet.co.in/comics/cio-husband/. I read this article and found it very interesting, thought it might be something for you. The article is called UI Concept and is located at https://www.indusnet.co.in/comics/ui-concept/. I read this article and found it very interesting, thought it might be something for you. 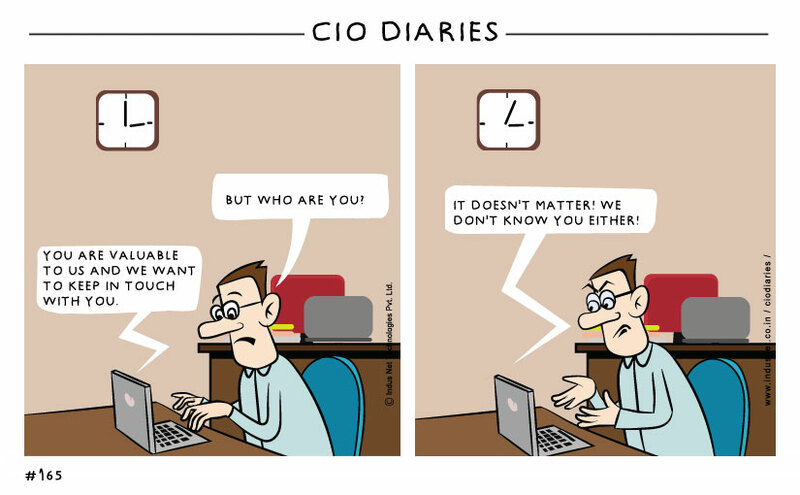 The article is called CIO Job and is located at https://www.indusnet.co.in/comics/cio-job/. I read this article and found it very interesting, thought it might be something for you. 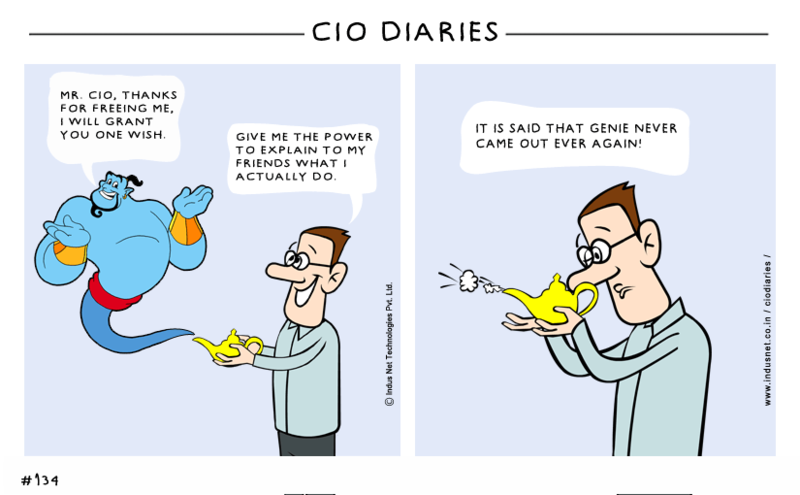 The article is called Genie Is Afraid and is located at https://www.indusnet.co.in/comics/genie-is-afraid/. I read this article and found it very interesting, thought it might be something for you. 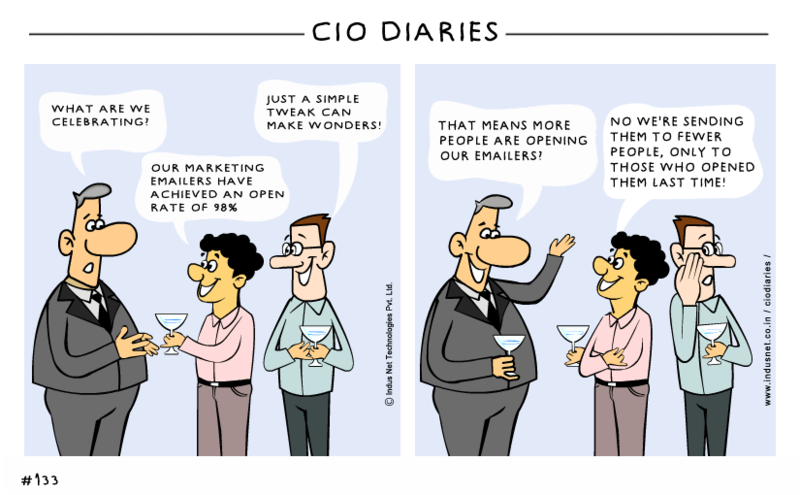 The article is called Email Marketing Wonders and is located at https://www.indusnet.co.in/comics/email-marketing-wonders/. I read this article and found it very interesting, thought it might be something for you. 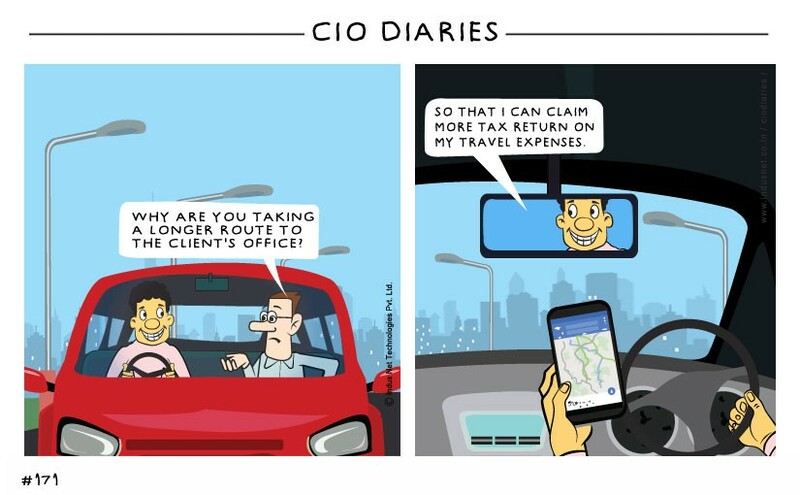 The article is called Instagram and is located at https://www.indusnet.co.in/comics/instagram/. I read this article and found it very interesting, thought it might be something for you. 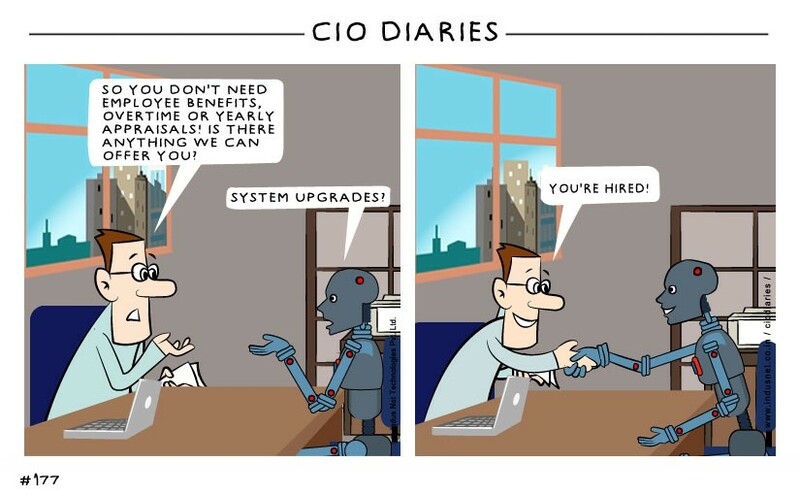 The article is called Automation and is located at https://www.indusnet.co.in/comics/automation/. I read this article and found it very interesting, thought it might be something for you. 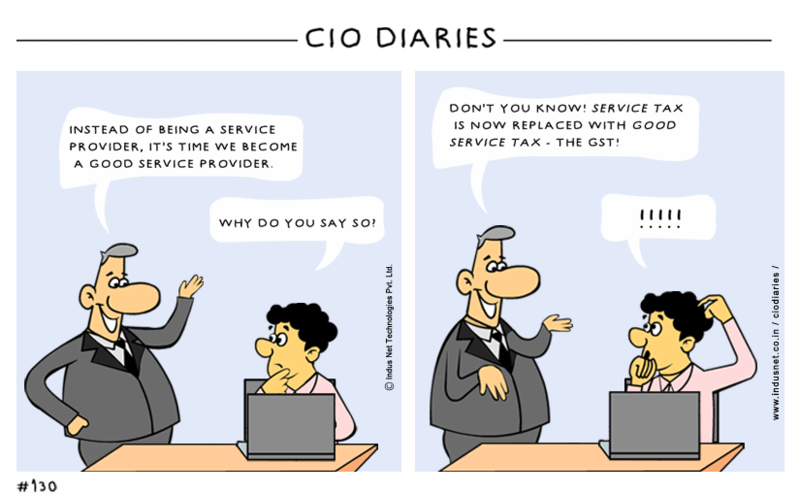 The article is called GST and is located at https://www.indusnet.co.in/comics/gst/. I read this article and found it very interesting, thought it might be something for you. 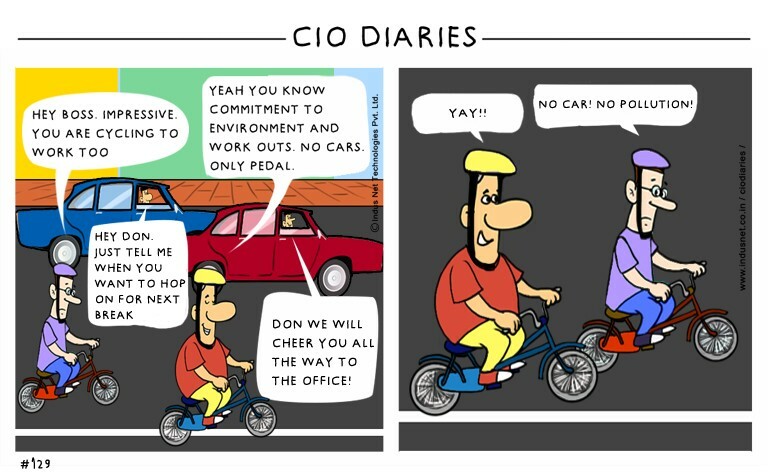 The article is called World Environment Day and is located at https://www.indusnet.co.in/comics/world-environment-day/. I read this article and found it very interesting, thought it might be something for you. 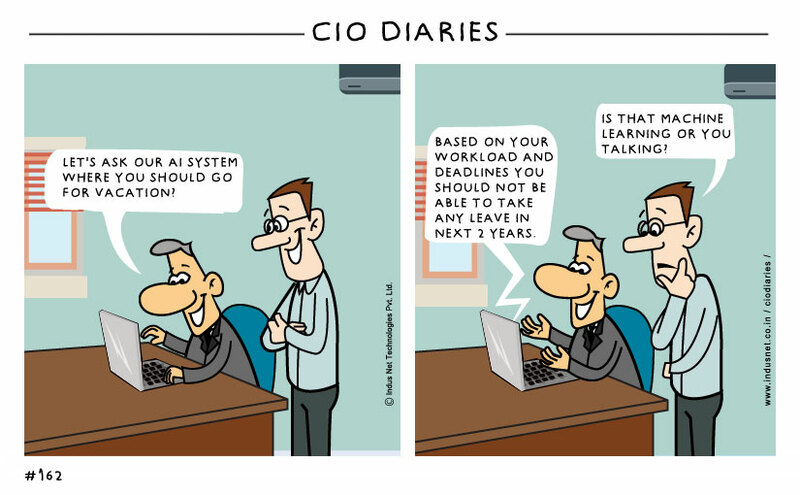 The article is called Machine Learning and is located at https://www.indusnet.co.in/comics/machine-learning/. I read this article and found it very interesting, thought it might be something for you. The article is called Beacon and is located at https://www.indusnet.co.in/comics/beacon/. I read this article and found it very interesting, thought it might be something for you. 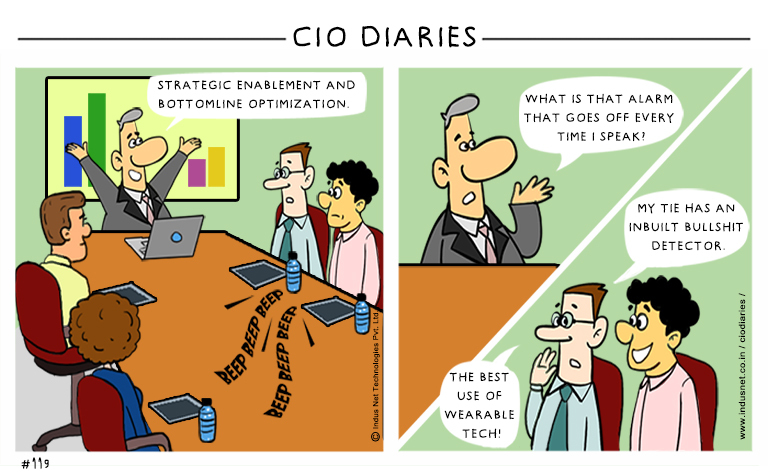 The article is called National Technology Day and is located at https://www.indusnet.co.in/comics/national-technology-day/. I read this article and found it very interesting, thought it might be something for you. 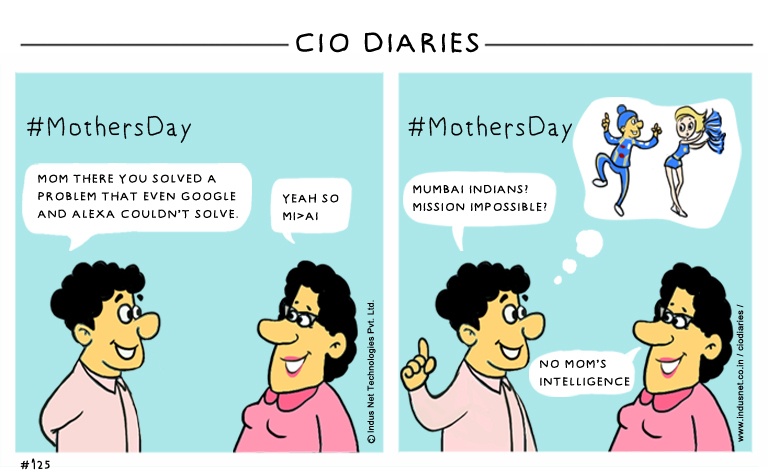 The article is called Mother’s Day and is located at https://www.indusnet.co.in/comics/mothers-day/. I read this article and found it very interesting, thought it might be something for you. 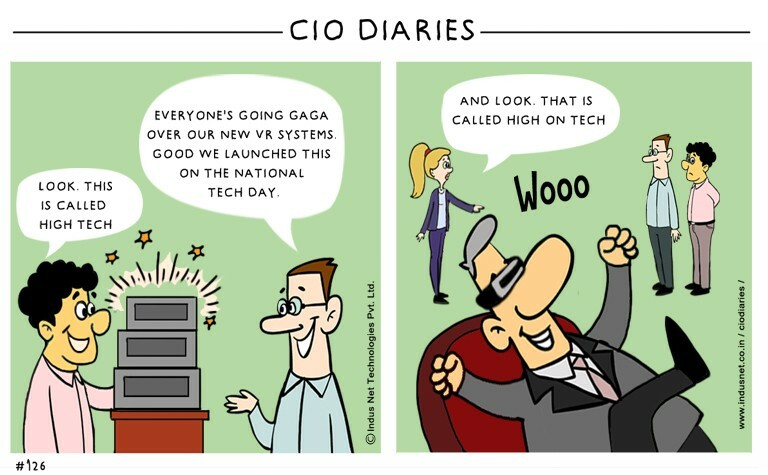 The article is called Virtual Reality and is located at https://www.indusnet.co.in/comics/virtual-reality/. I read this article and found it very interesting, thought it might be something for you. The article is called An App for Everything! 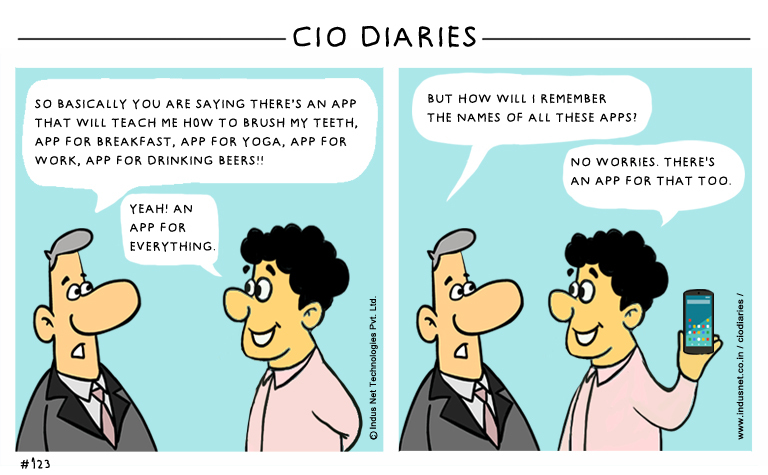 and is located at https://www.indusnet.co.in/comics/an-app-for-everything/. I read this article and found it very interesting, thought it might be something for you. 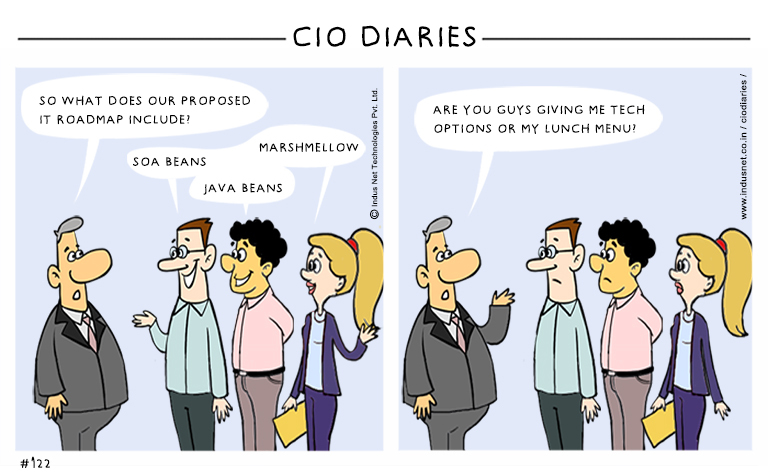 The article is called Tech Lunch and is located at https://www.indusnet.co.in/comics/tech-lunch/. I read this article and found it very interesting, thought it might be something for you. 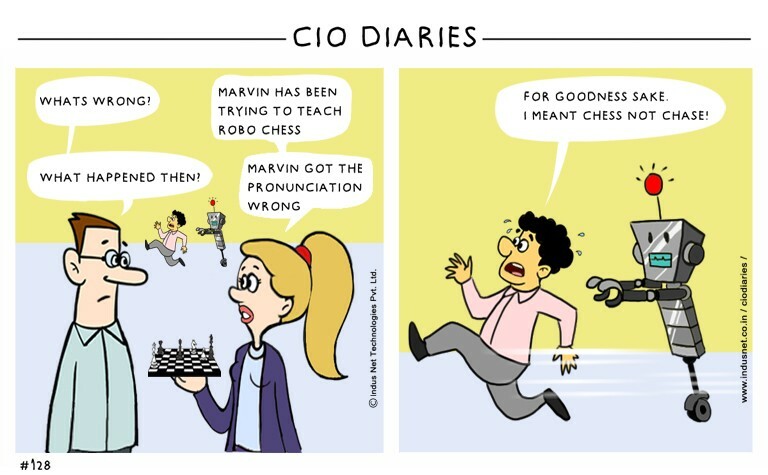 The article is called Robots and is located at https://www.indusnet.co.in/comics/robots/. I read this article and found it very interesting, thought it might be something for you. 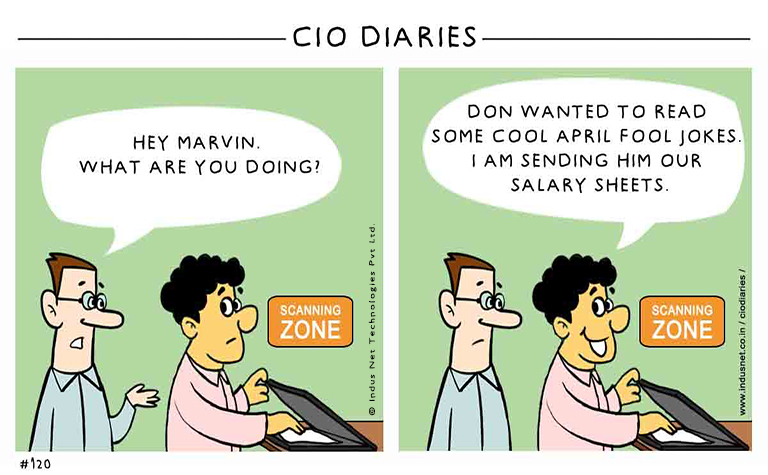 The article is called Salary Sheet and is located at https://www.indusnet.co.in/comics/salary-sheet/. I read this article and found it very interesting, thought it might be something for you. 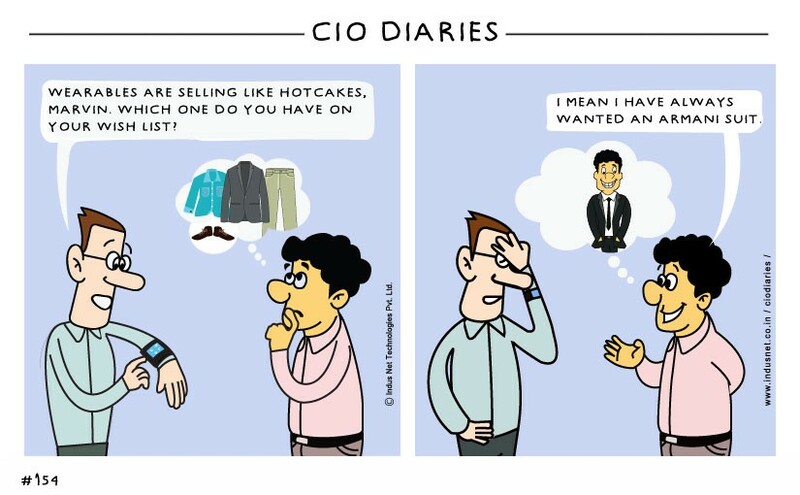 The article is called Wearable and is located at https://www.indusnet.co.in/comics/wearable/. I read this article and found it very interesting, thought it might be something for you. 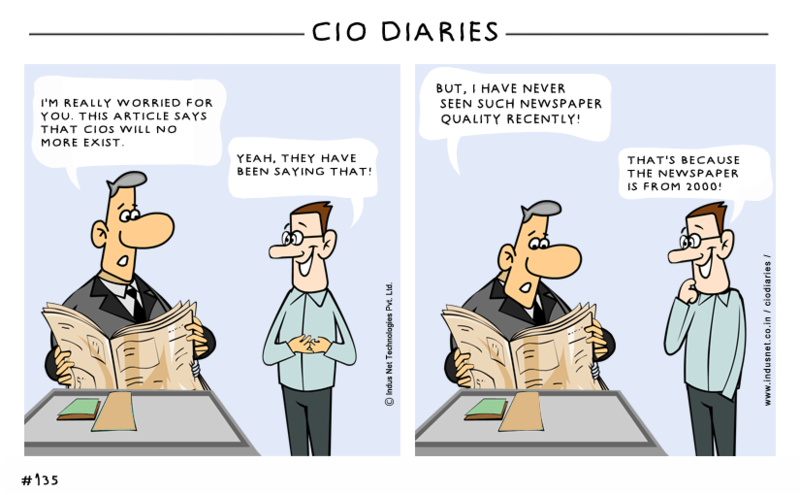 The article is called Paper Work and is located at https://www.indusnet.co.in/comics/paper-work/. I read this article and found it very interesting, thought it might be something for you. 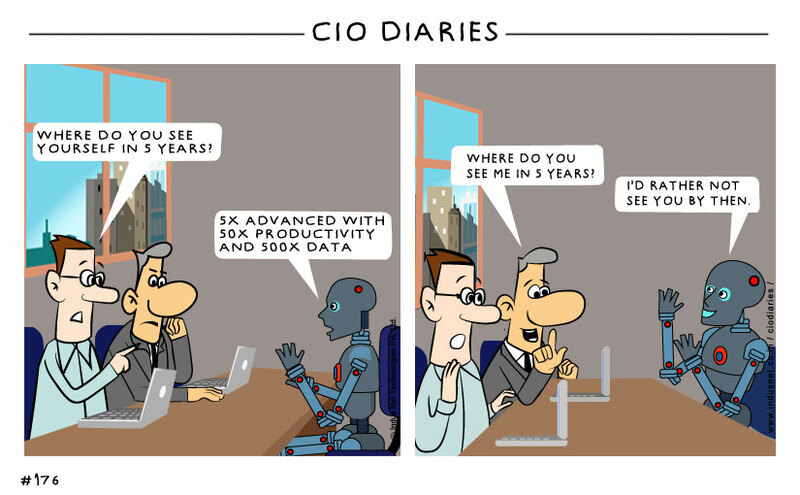 The article is called The AI Revolution and is located at https://www.indusnet.co.in/comics/the-ai-revolution/. I read this article and found it very interesting, thought it might be something for you. 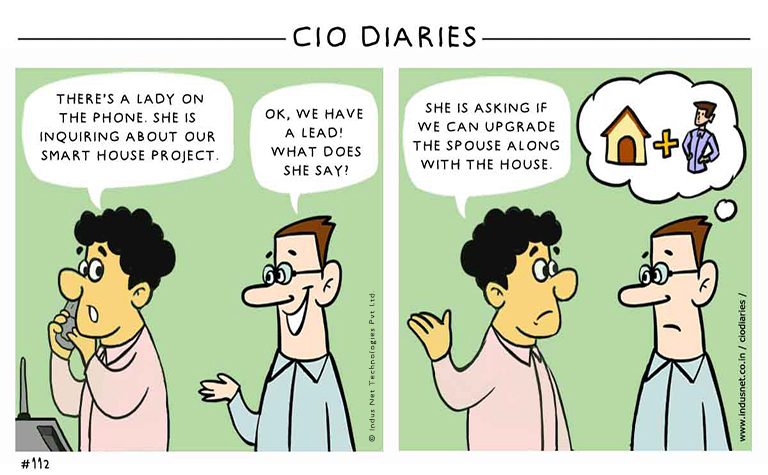 The article is called IT Infrastructure Planning and is located at https://www.indusnet.co.in/comics/it-infrastructure-planning/. I read this article and found it very interesting, thought it might be something for you. 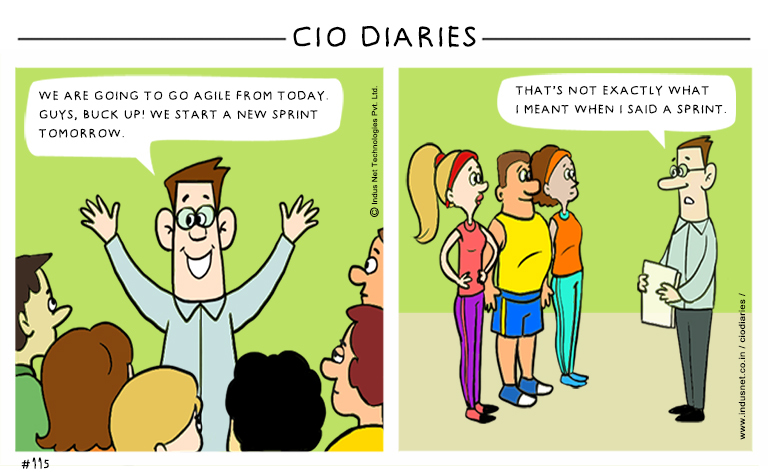 The article is called Sprint Planning in Agile and is located at https://www.indusnet.co.in/comics/sprint-planning-agile/. I read this article and found it very interesting, thought it might be something for you. 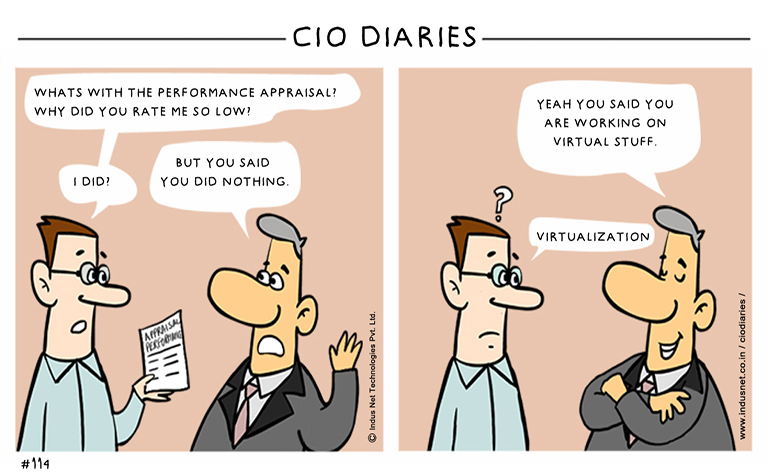 The article is called Virtualization and is located at https://www.indusnet.co.in/comics/virtualization/. I read this article and found it very interesting, thought it might be something for you. 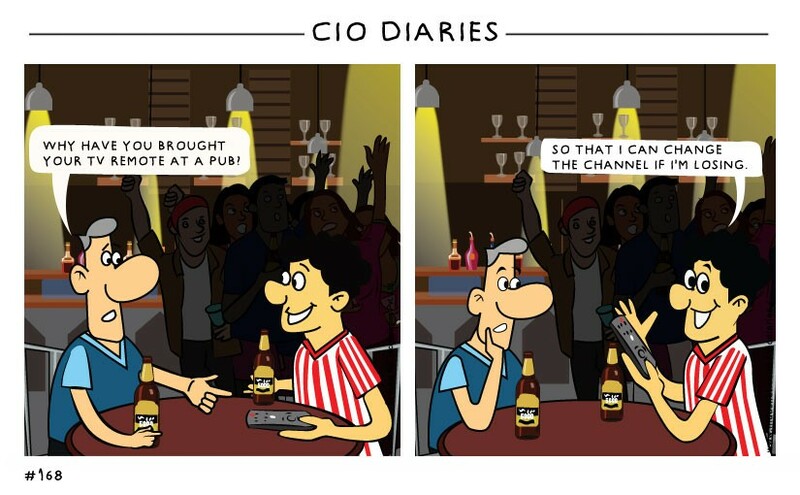 The article is called ChatBot and is located at https://www.indusnet.co.in/comics/chatbot/. I read this article and found it very interesting, thought it might be something for you. 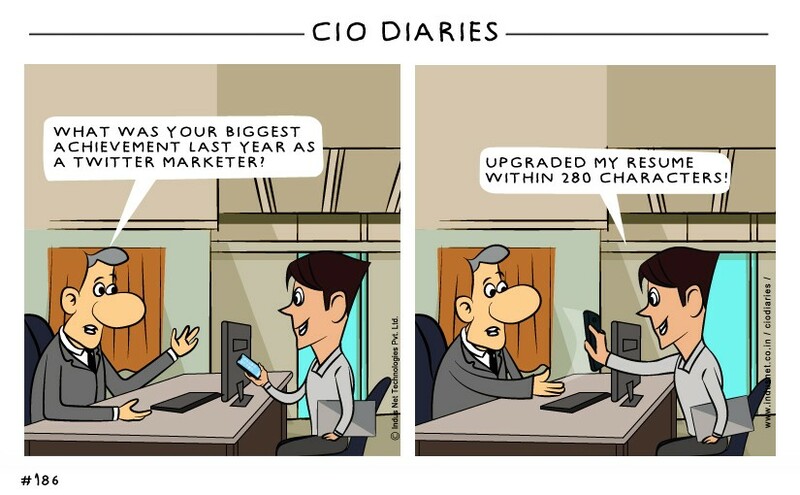 The article is called Smart Upgrade and is located at https://www.indusnet.co.in/comics/smart-upgrade/. I read this article and found it very interesting, thought it might be something for you. 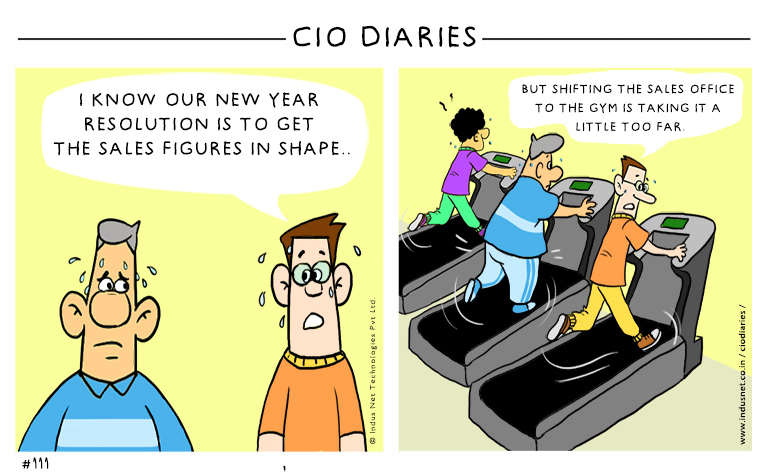 The article is called New Year’s Resolution and is located at https://www.indusnet.co.in/comics/new-years-resolution/. I read this article and found it very interesting, thought it might be something for you. 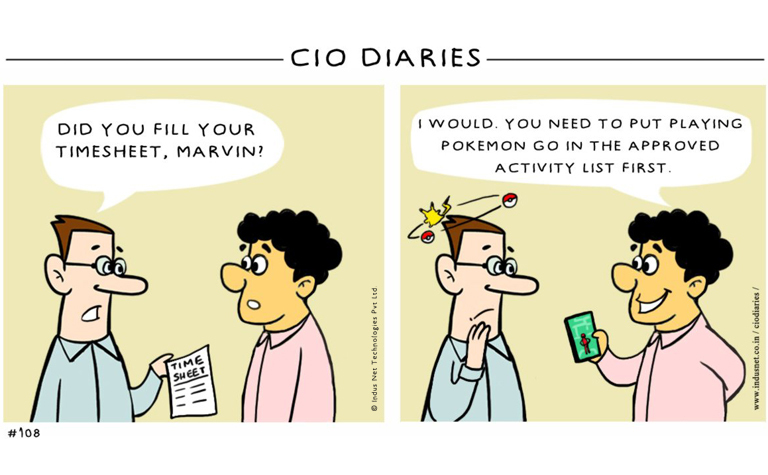 The article is called Pokemon Go and is located at https://www.indusnet.co.in/comics/pokemon-go/. I read this article and found it very interesting, thought it might be something for you. 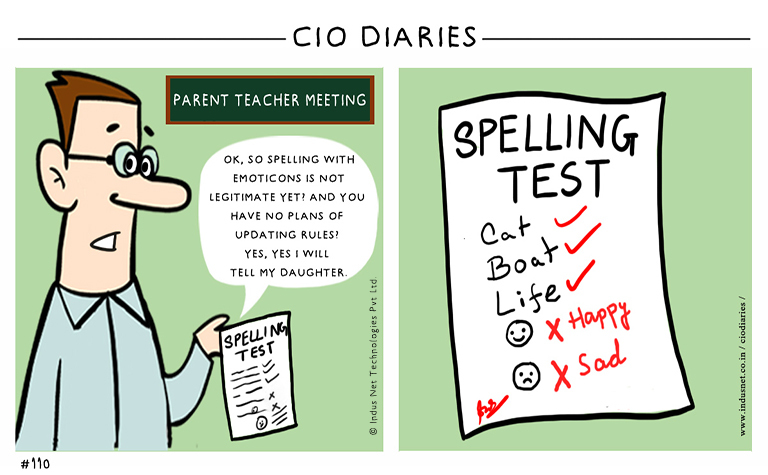 The article is called Spelling Test and is located at https://www.indusnet.co.in/comics/spelling-test-2/. I read this article and found it very interesting, thought it might be something for you. 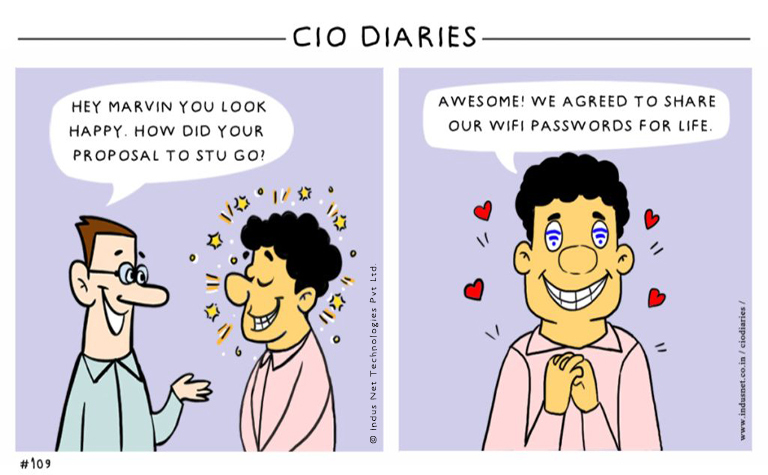 The article is called Wi-Fi Password Sharing Phase of Relationship and is located at https://www.indusnet.co.in/comics/wi-fi-password-sharing-phase-relationship/. I read this article and found it very interesting, thought it might be something for you. 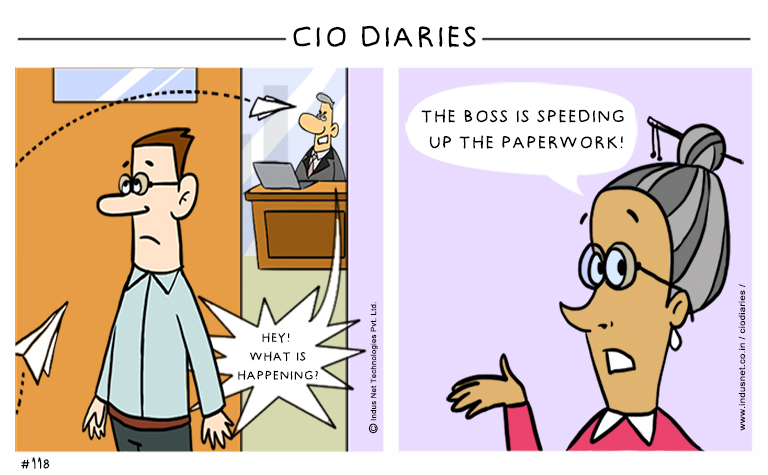 The article is called Going Paperless and is located at https://www.indusnet.co.in/comics/going-paperless/. I read this article and found it very interesting, thought it might be something for you. 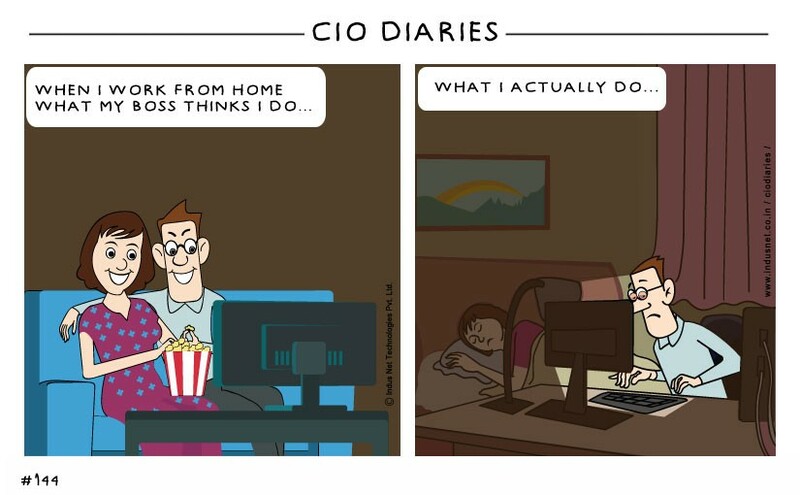 The article is called Work From Home and is located at https://www.indusnet.co.in/comics/work-from-home/. I read this article and found it very interesting, thought it might be something for you. 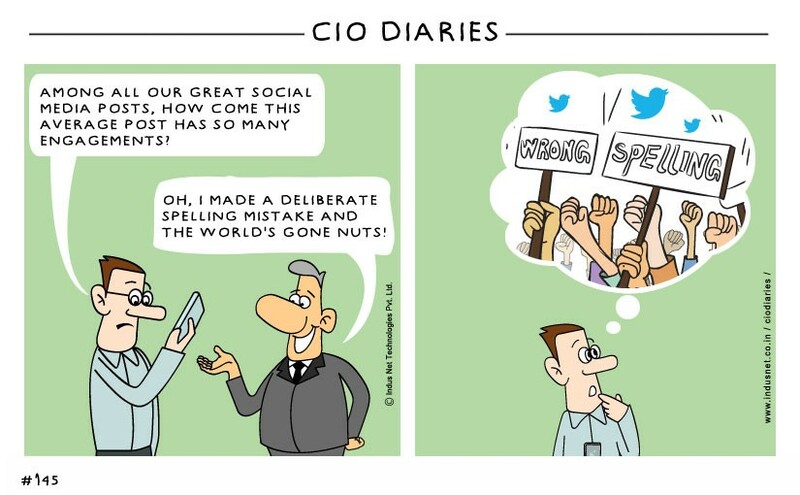 The article is called Social and is located at https://www.indusnet.co.in/comics/social/. I read this article and found it very interesting, thought it might be something for you. 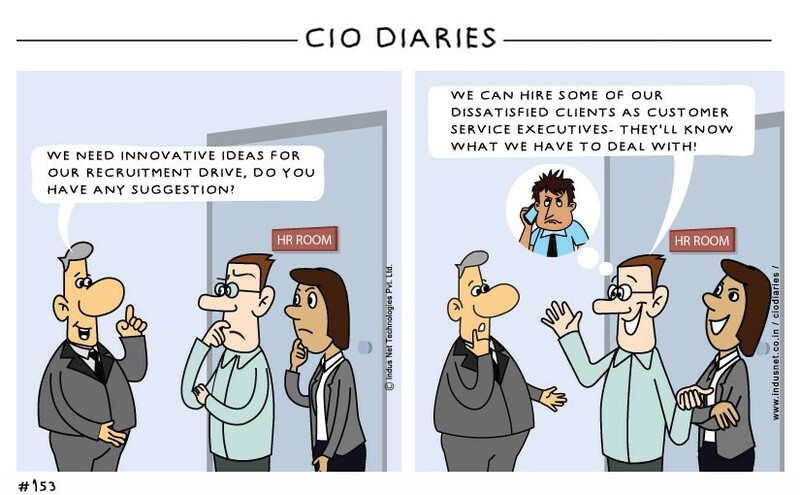 The article is called Out of the Box and is located at https://www.indusnet.co.in/comics/out-of-the-box/. I read this article and found it very interesting, thought it might be something for you. 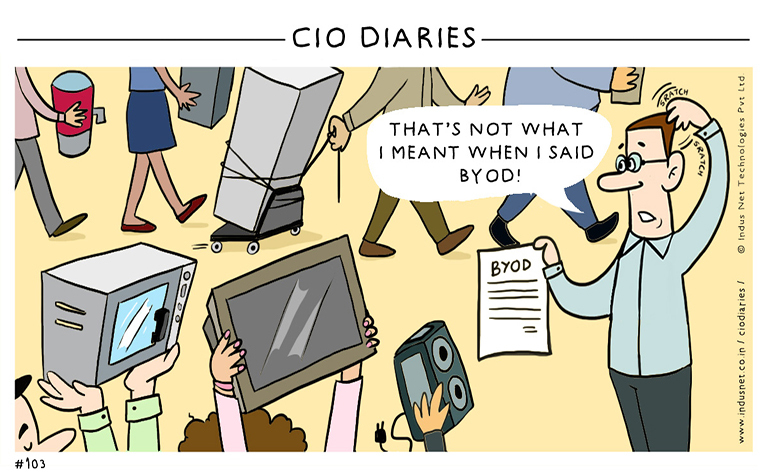 The article is called BYOD-ed and is located at https://www.indusnet.co.in/comics/byod-ed/. I read this article and found it very interesting, thought it might be something for you. 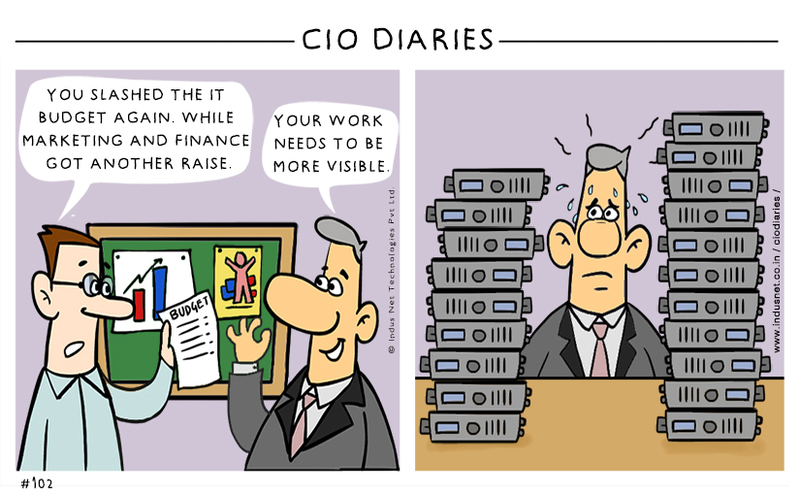 The article is called The WISWIG budget and is located at https://www.indusnet.co.in/comics/the-wiswig-budget/. I read this article and found it very interesting, thought it might be something for you. 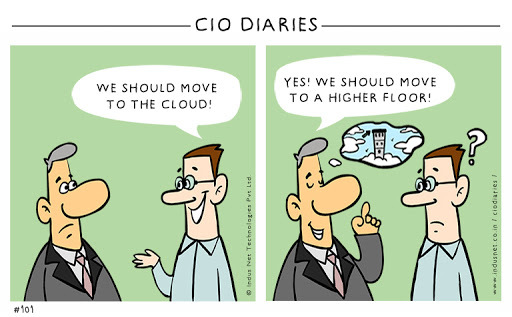 The article is called Cloud 9 and is located at https://www.indusnet.co.in/comics/cloud-9/. 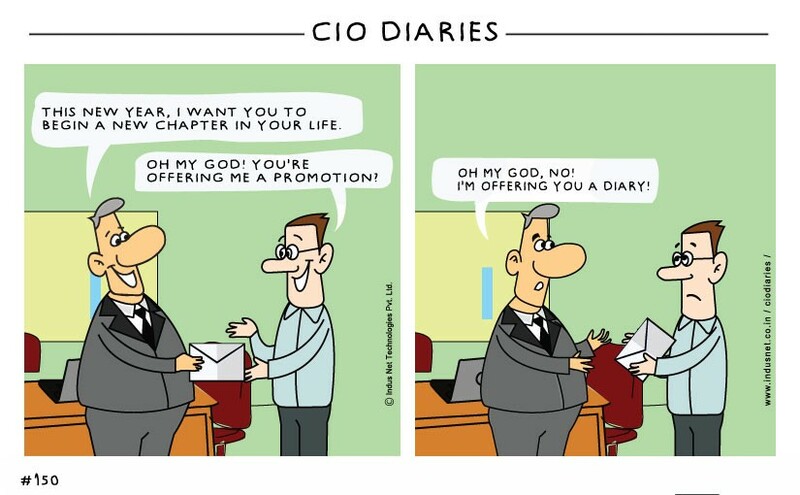 Please provide your email id and LinkedIn profile to receive a FREE coloured print of CIO Diaries, aesthetically framed to make your office space more cheerful.